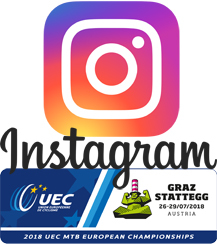 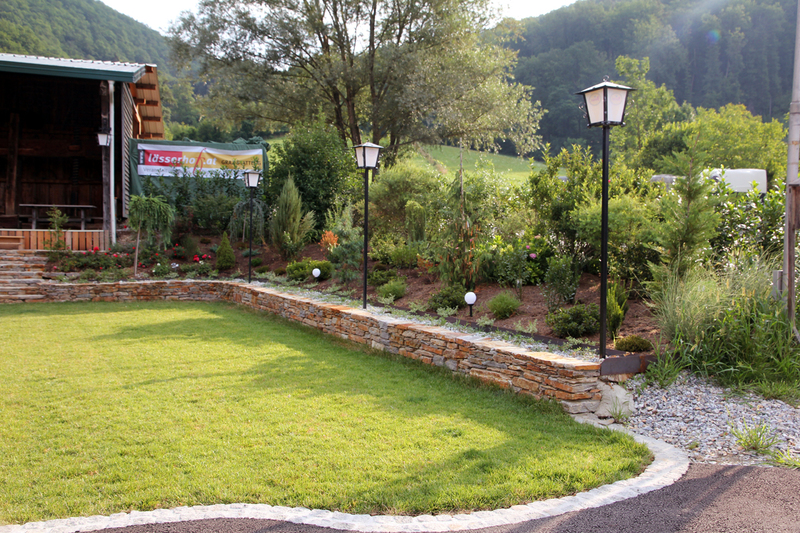 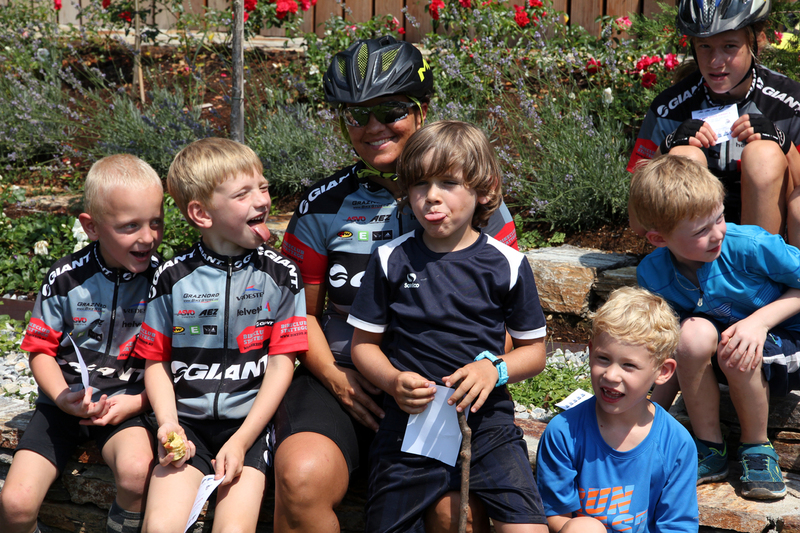 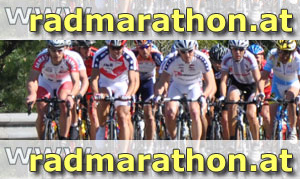 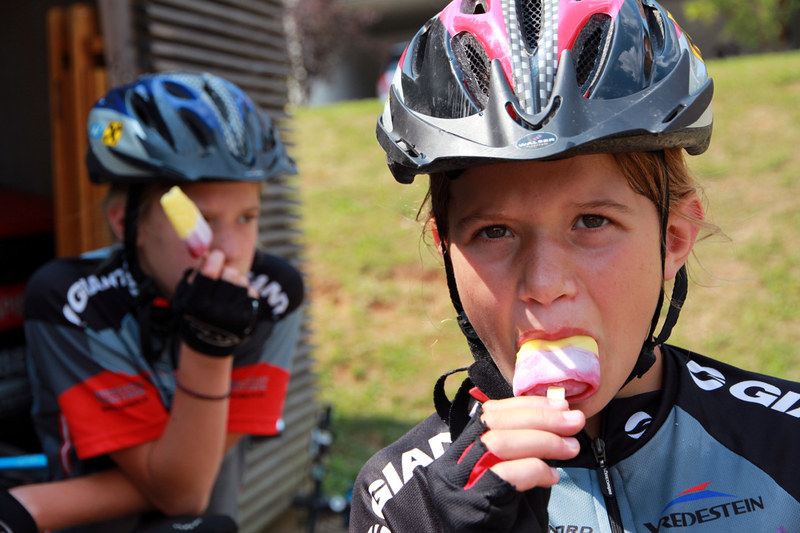 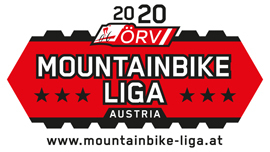 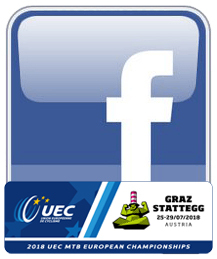 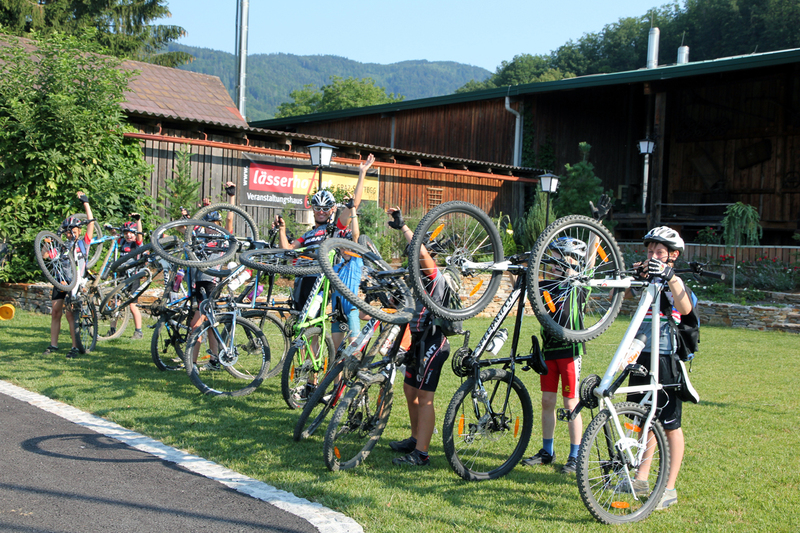 Bikeclub GIANT Stattegg >> Bike Camp 2015.I - Summertime and the biking´s not easy! 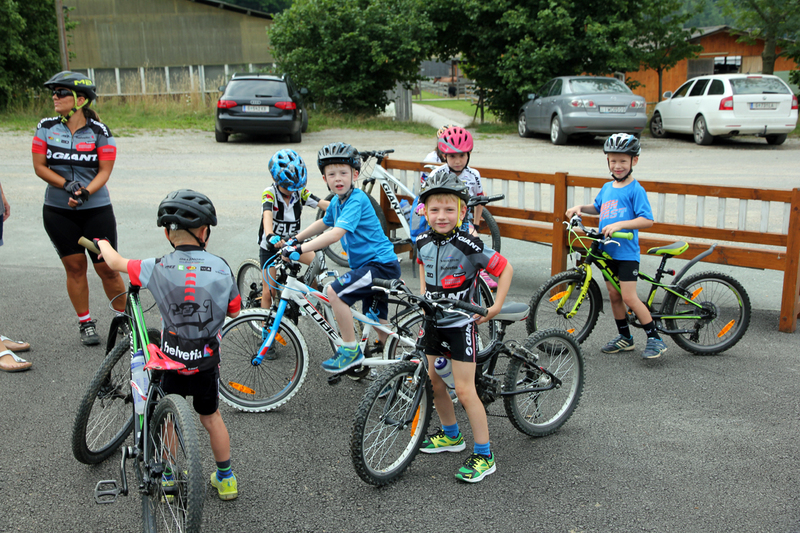 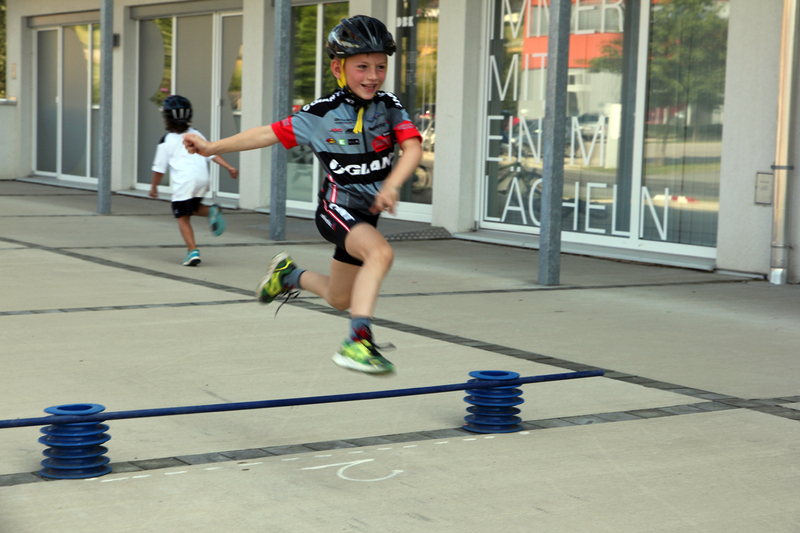 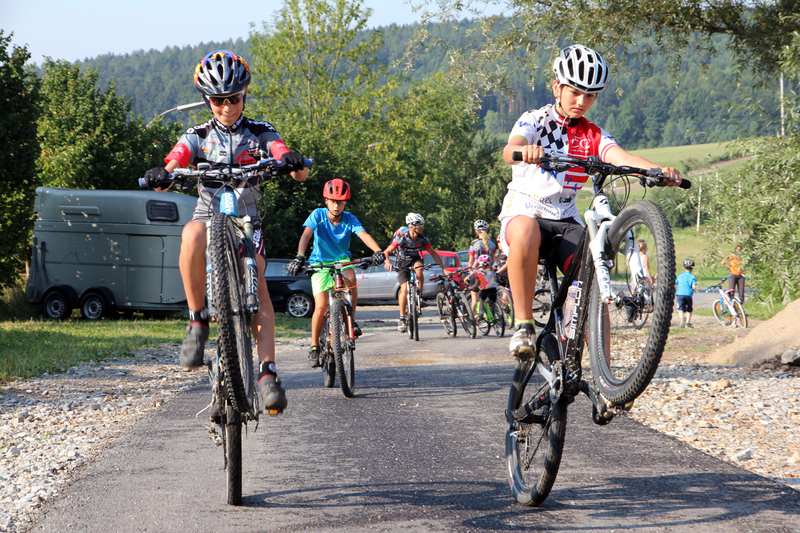 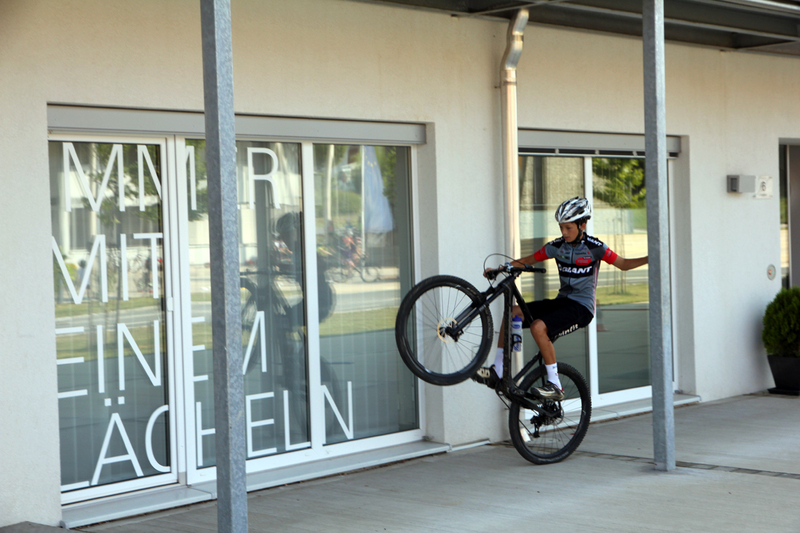 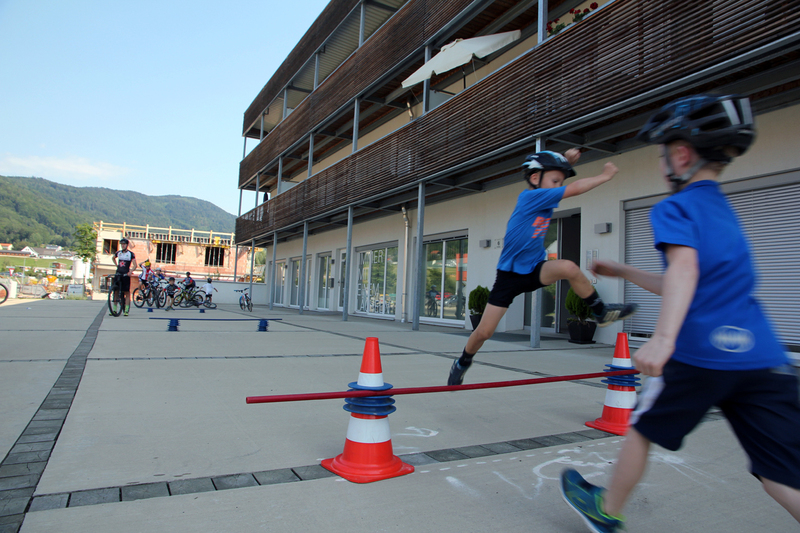 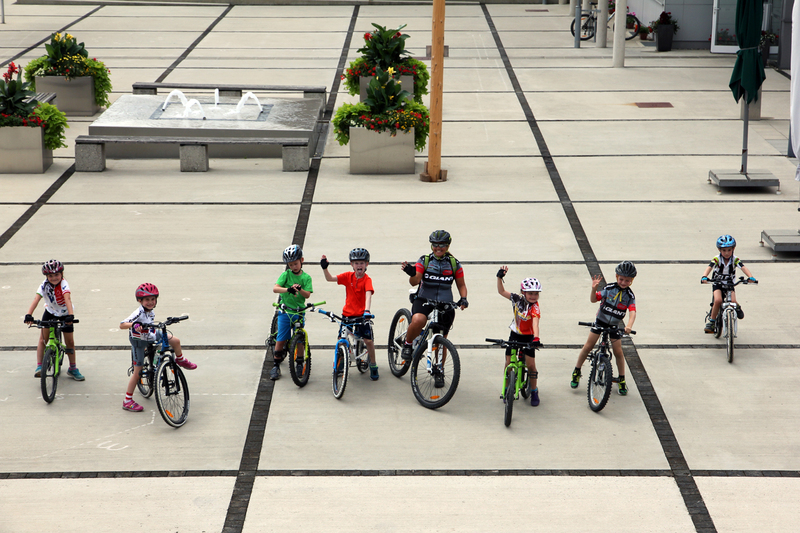 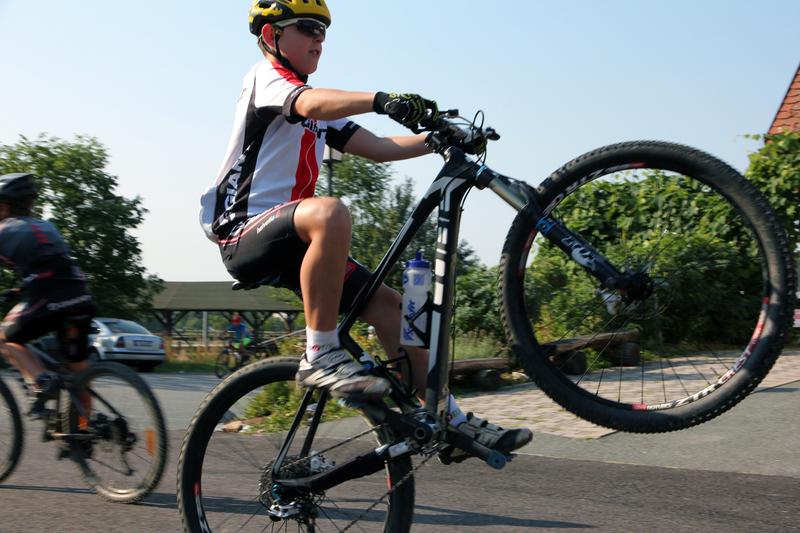 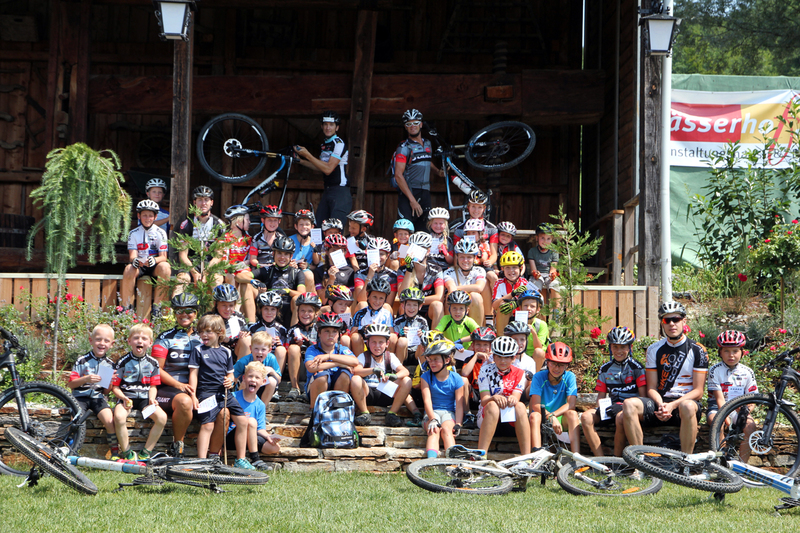 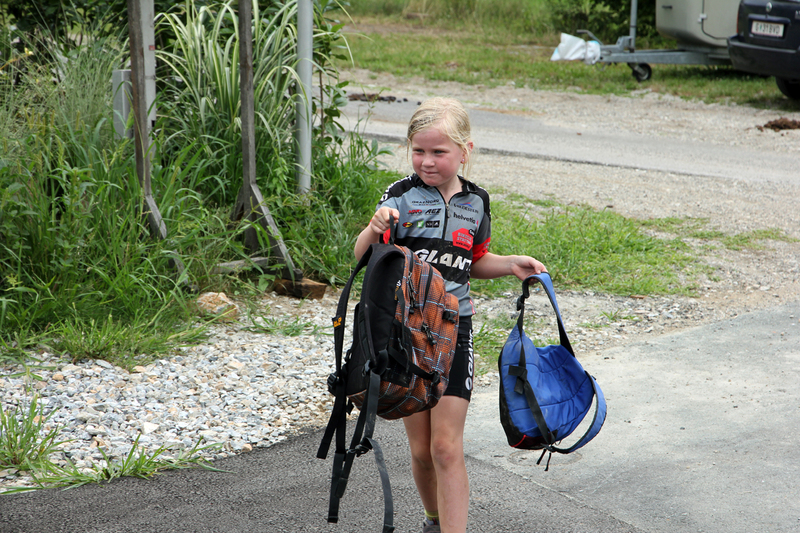 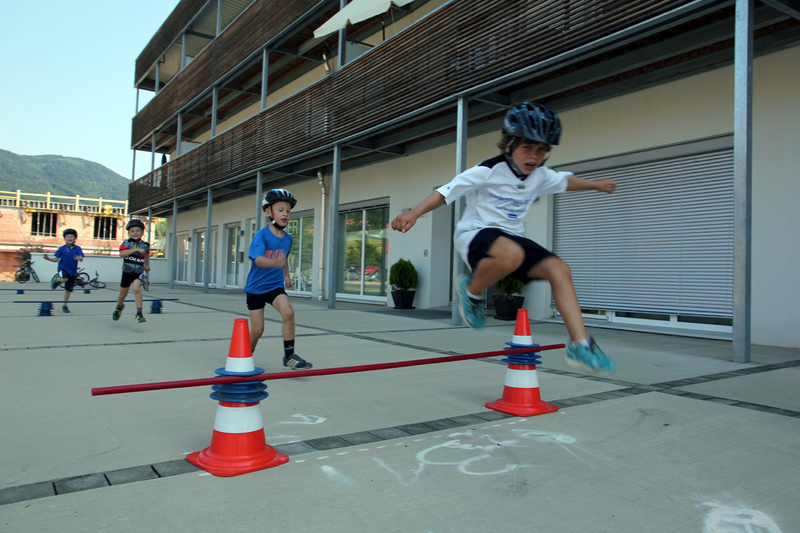 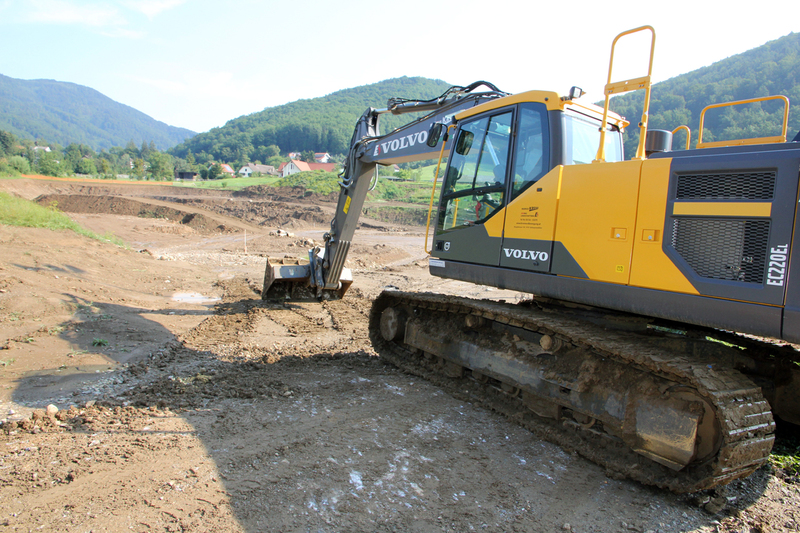 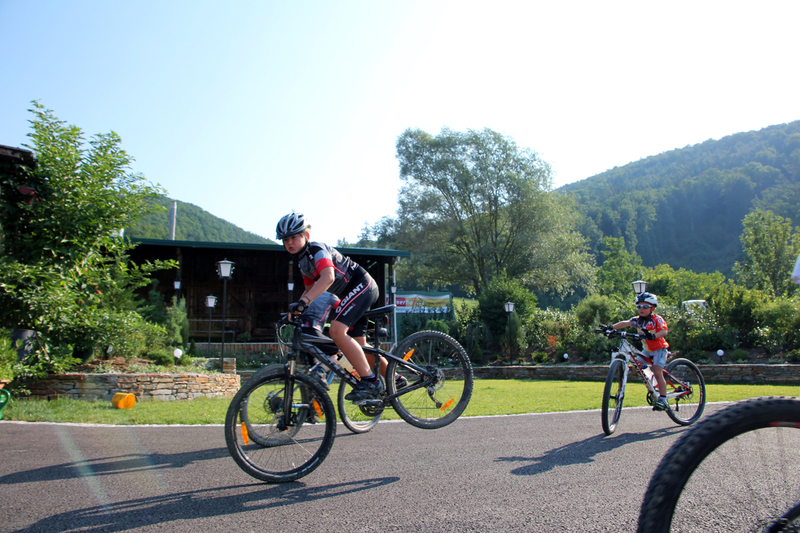 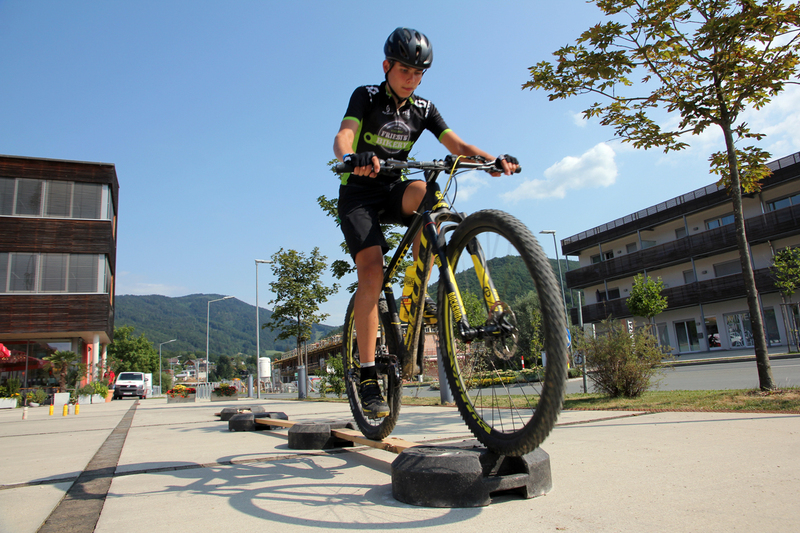 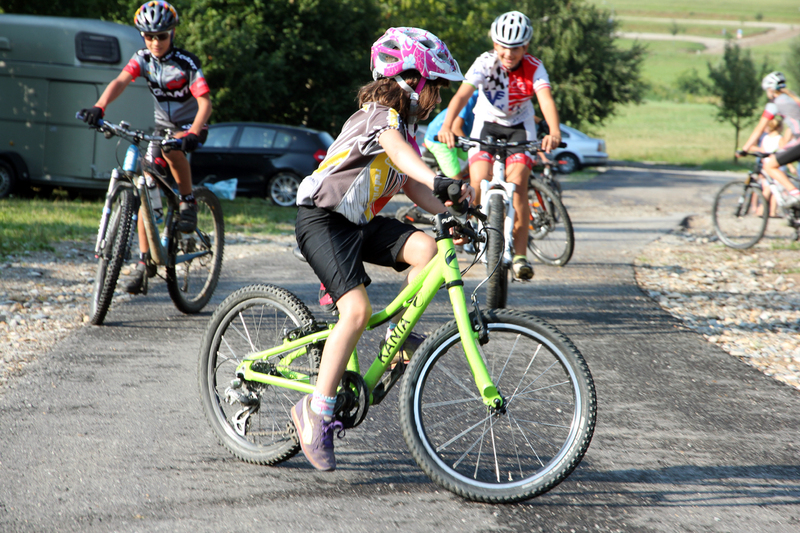 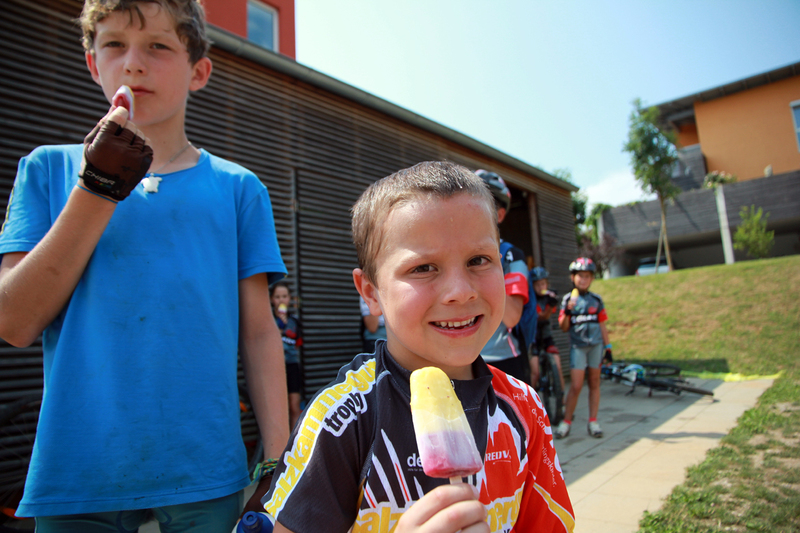 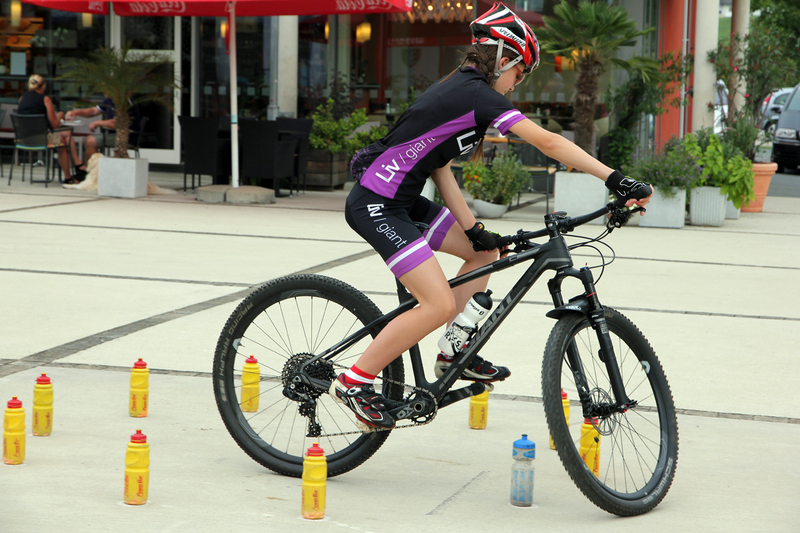 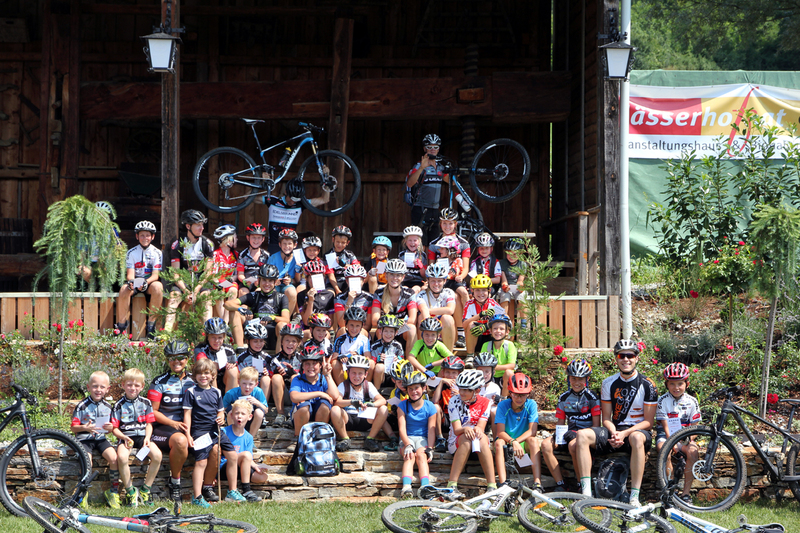 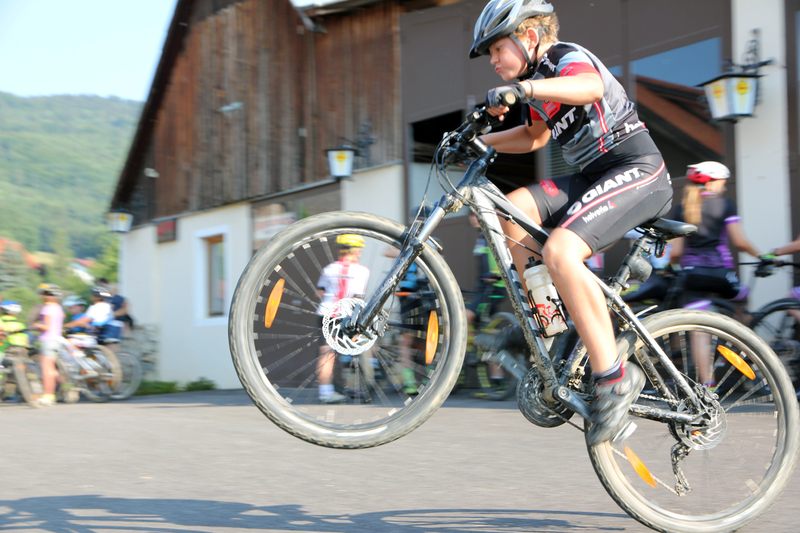 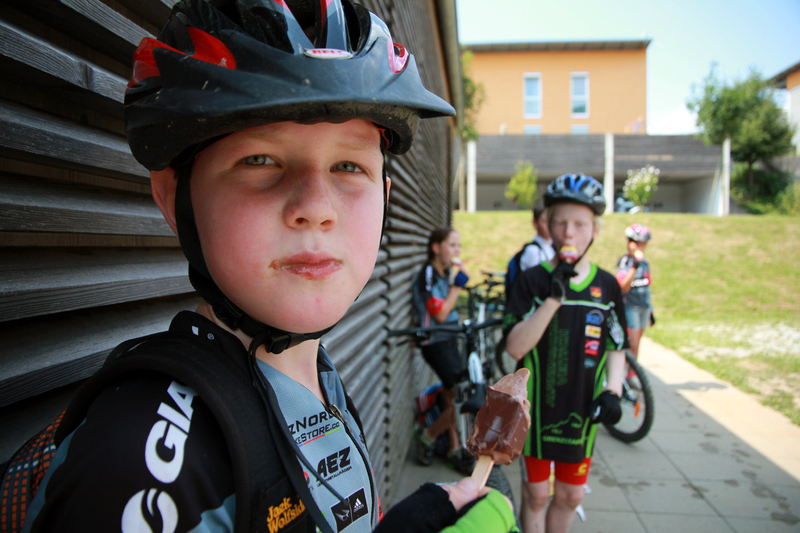 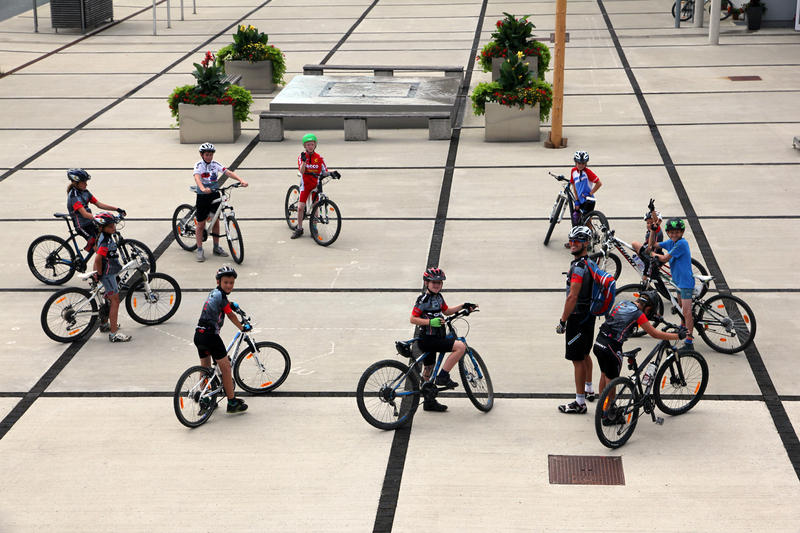 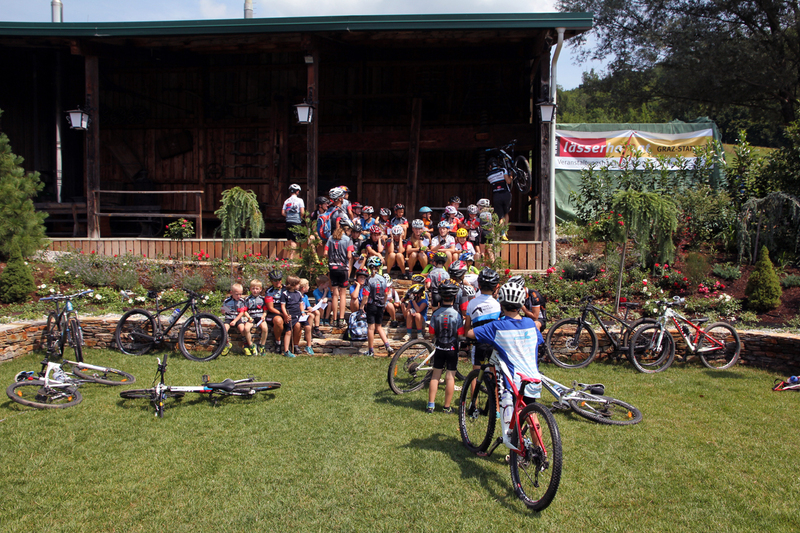 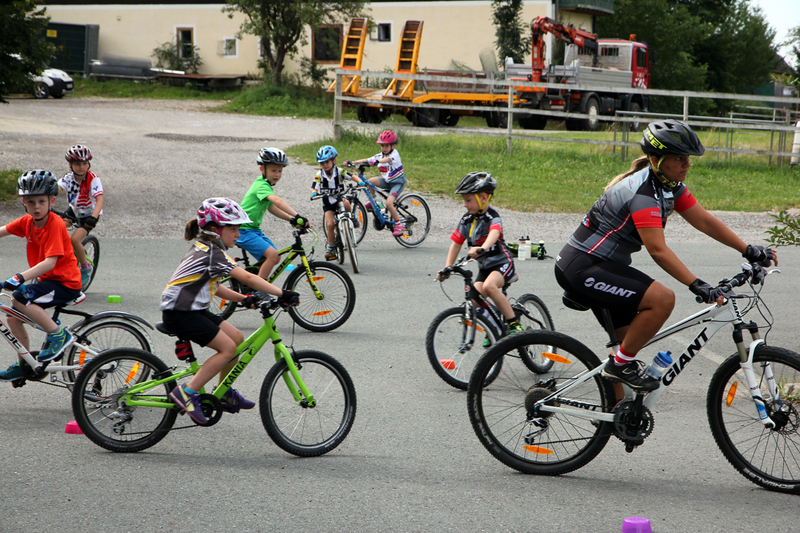 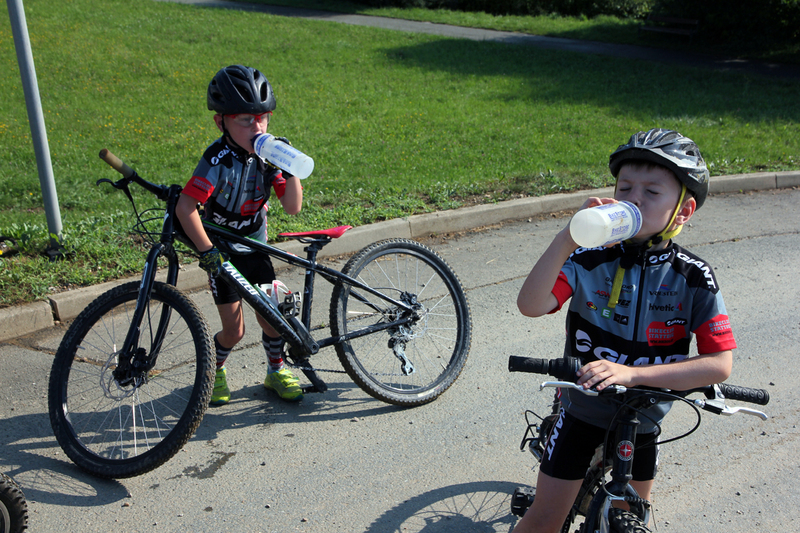 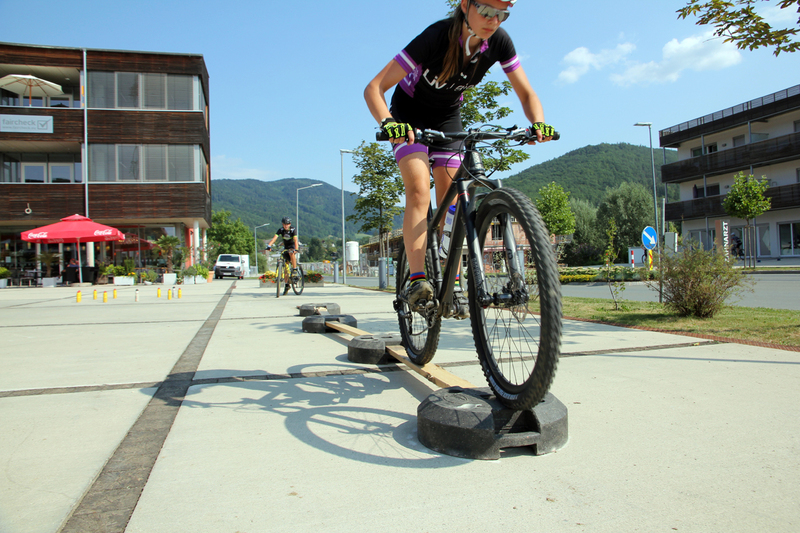 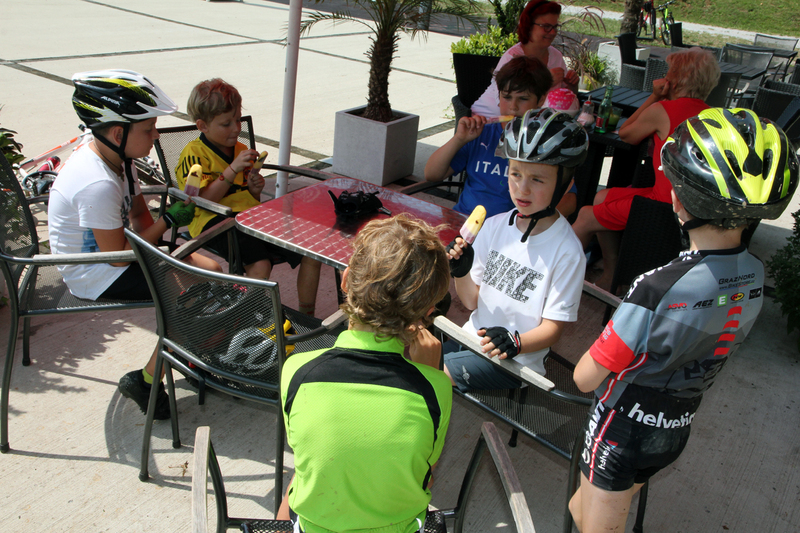 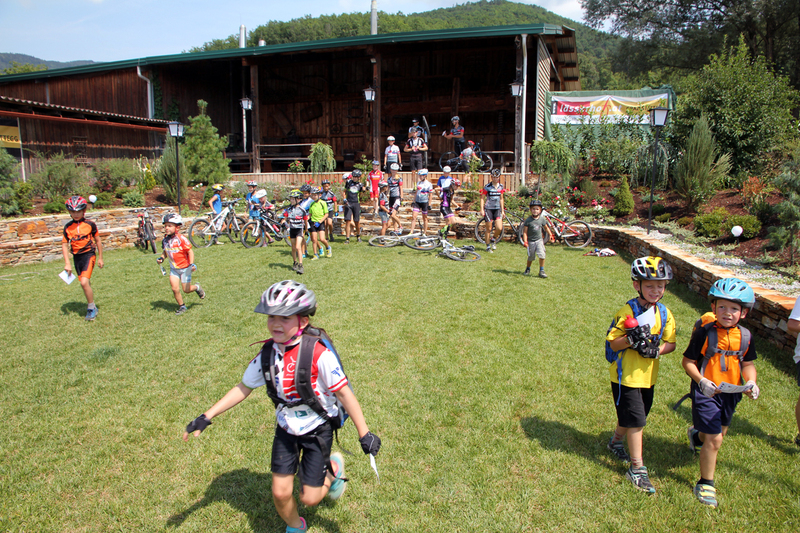 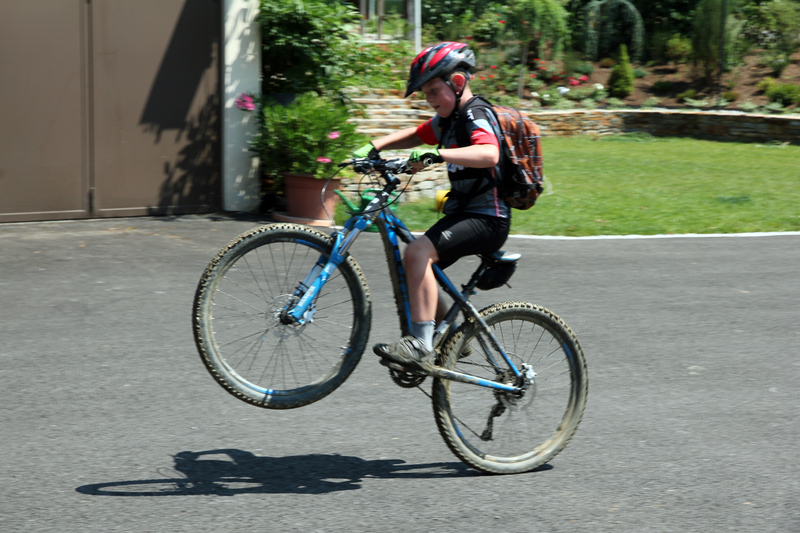 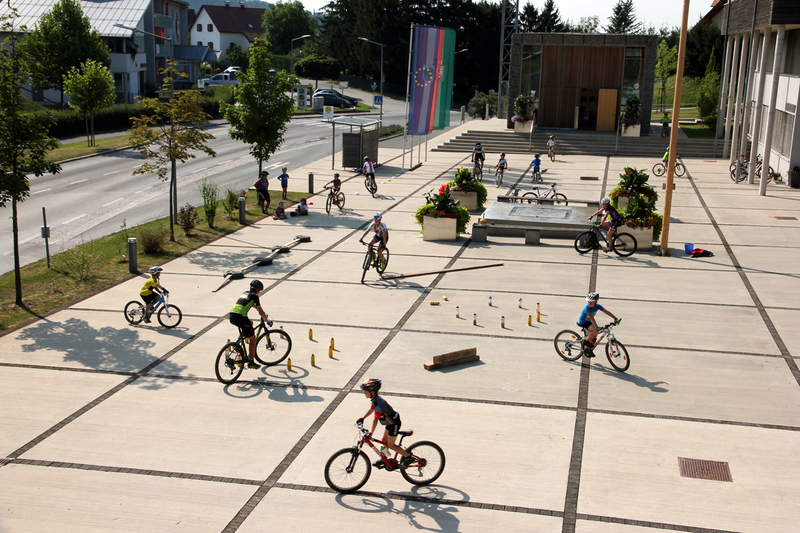 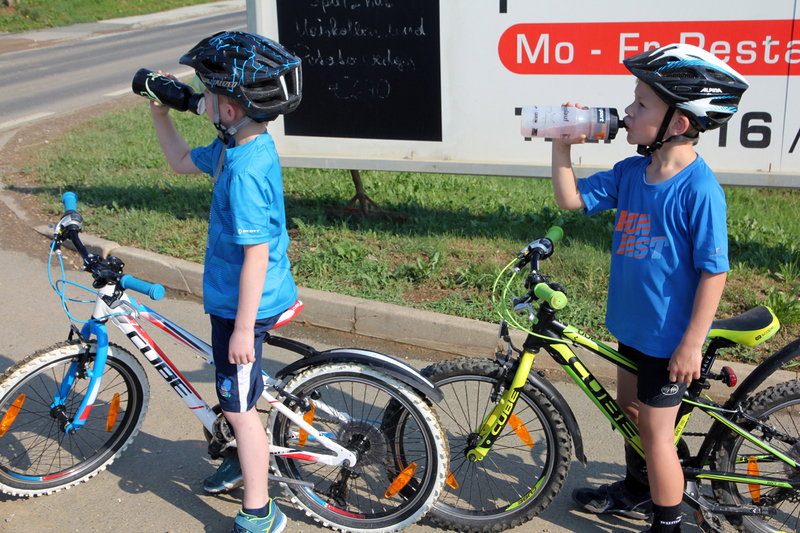 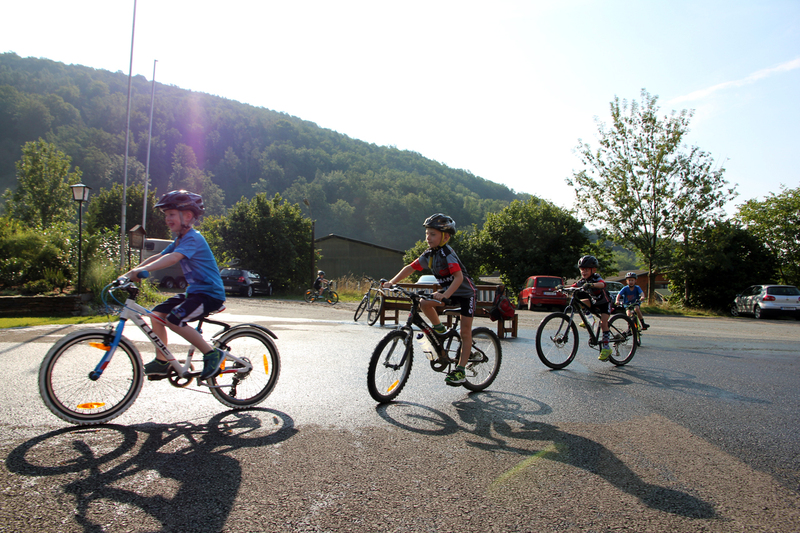 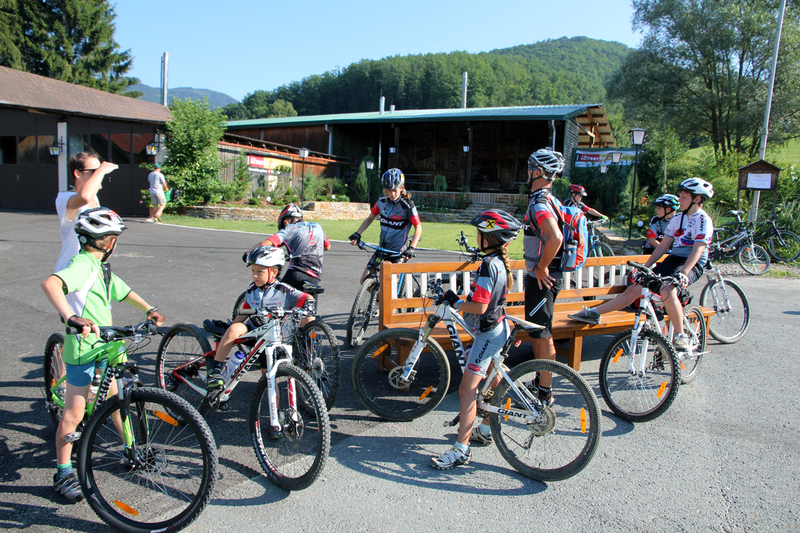 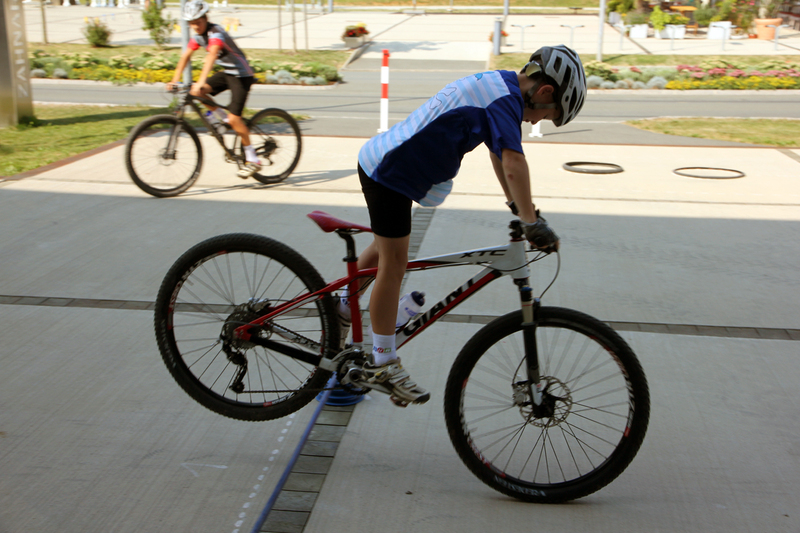 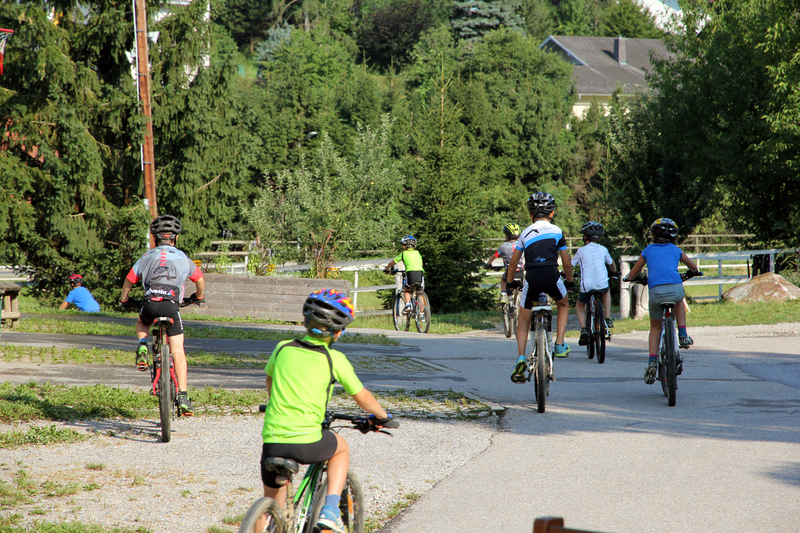 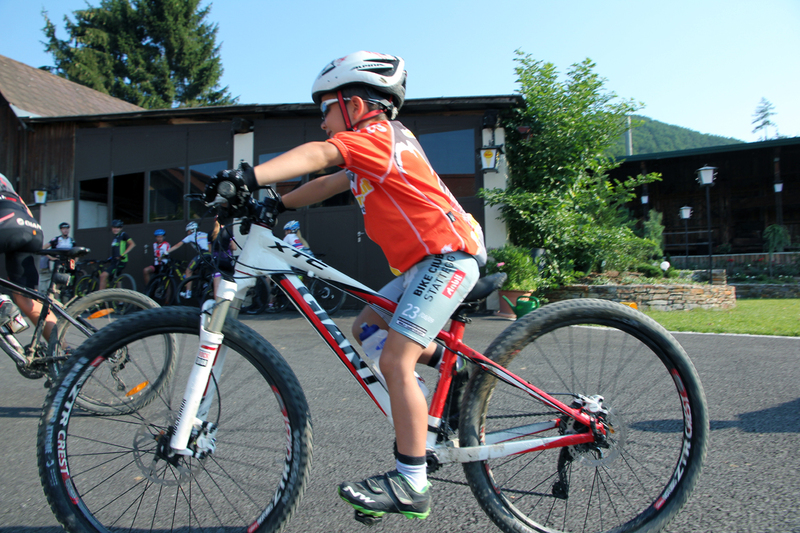 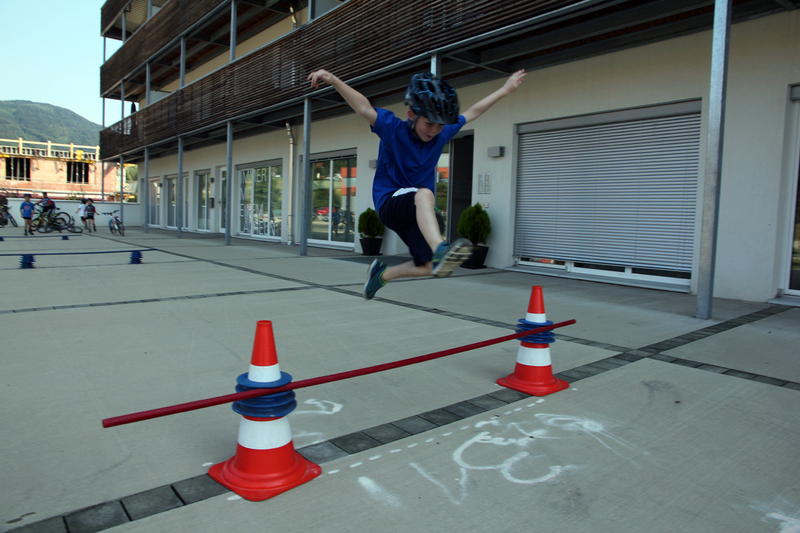 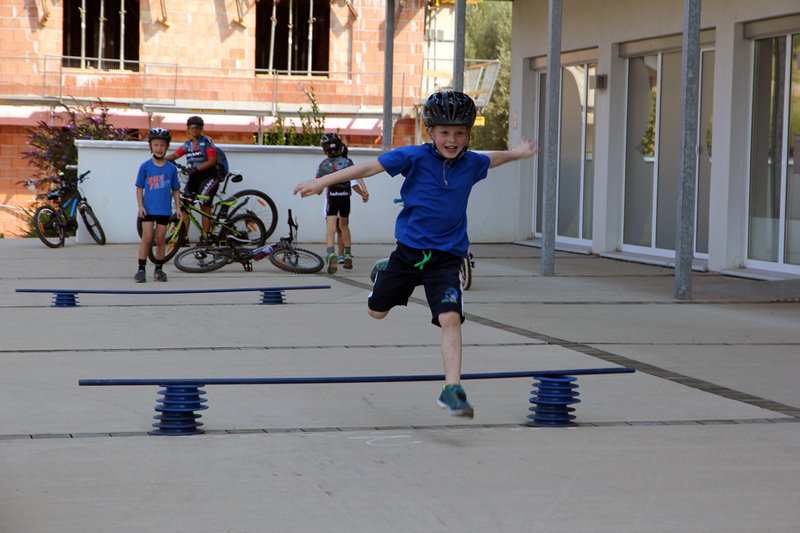 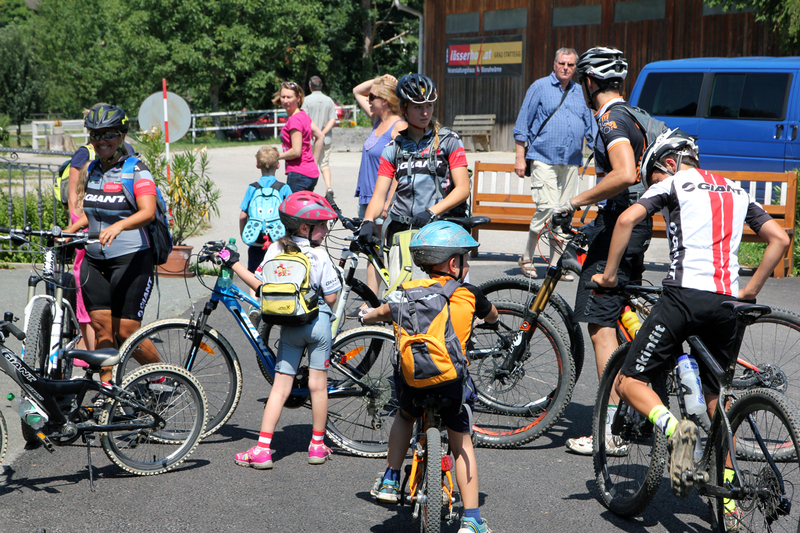 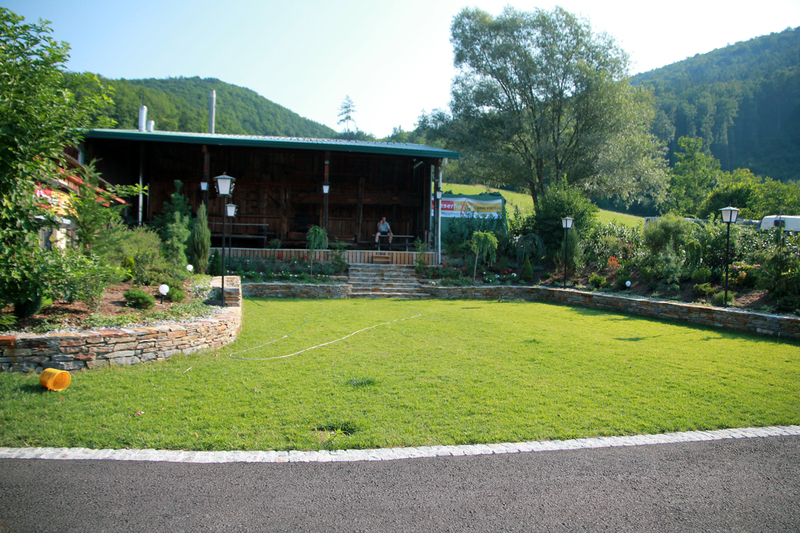 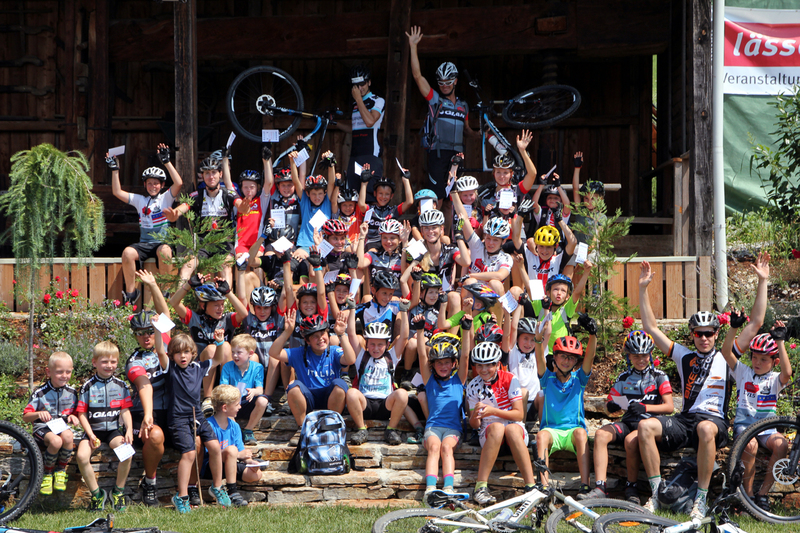 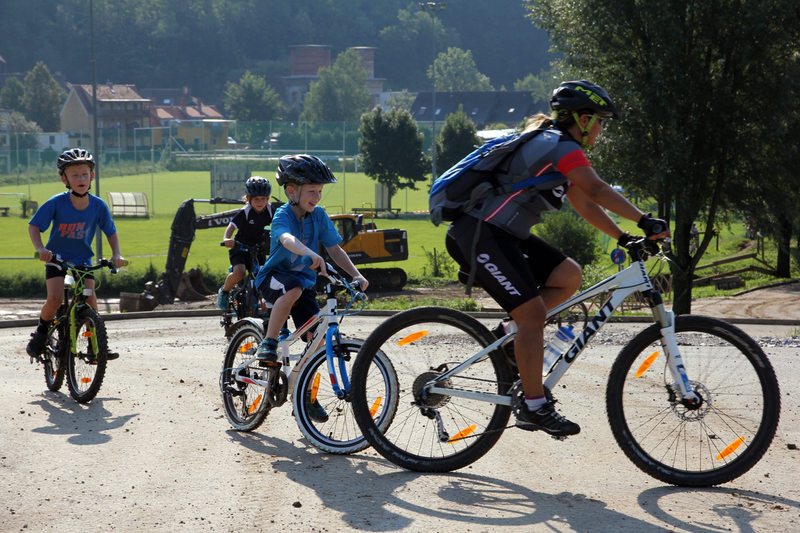 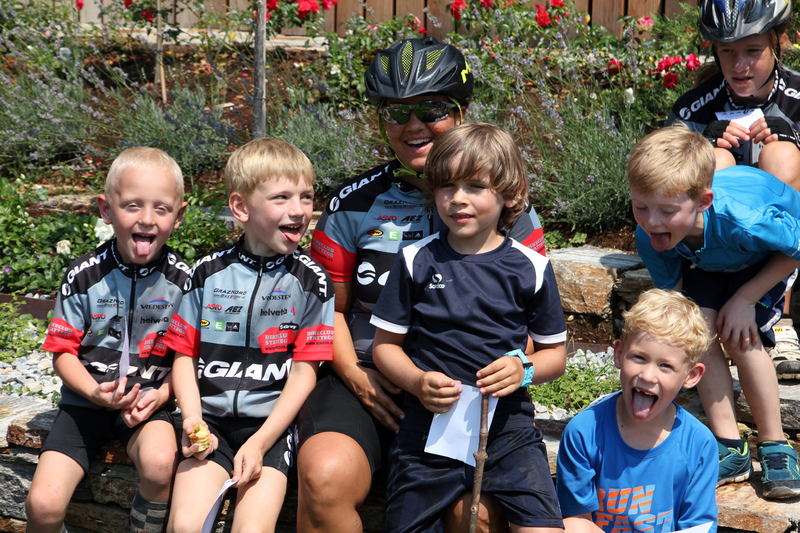 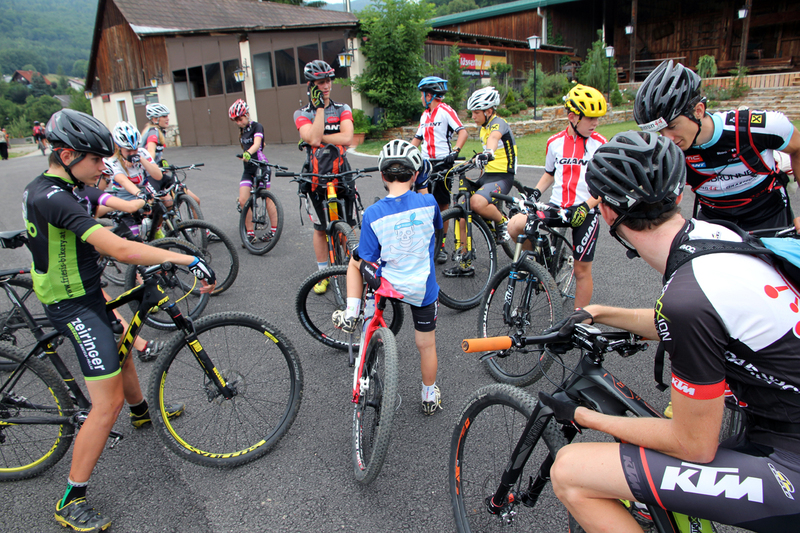 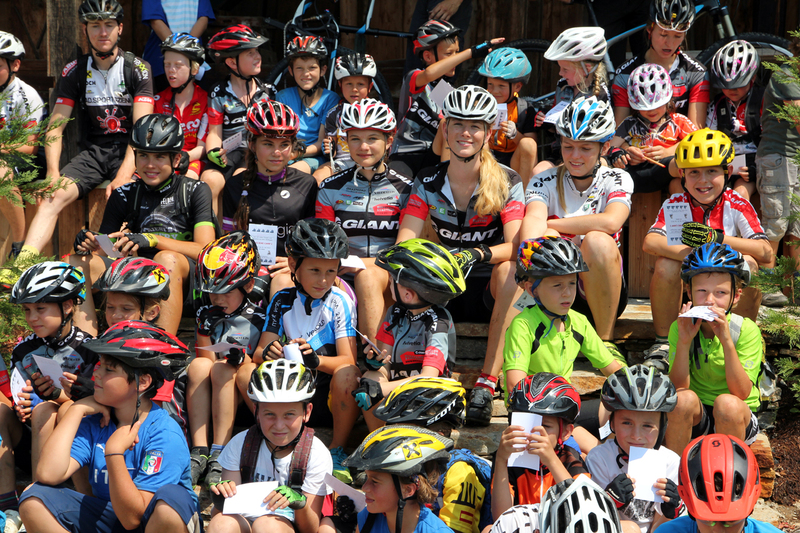 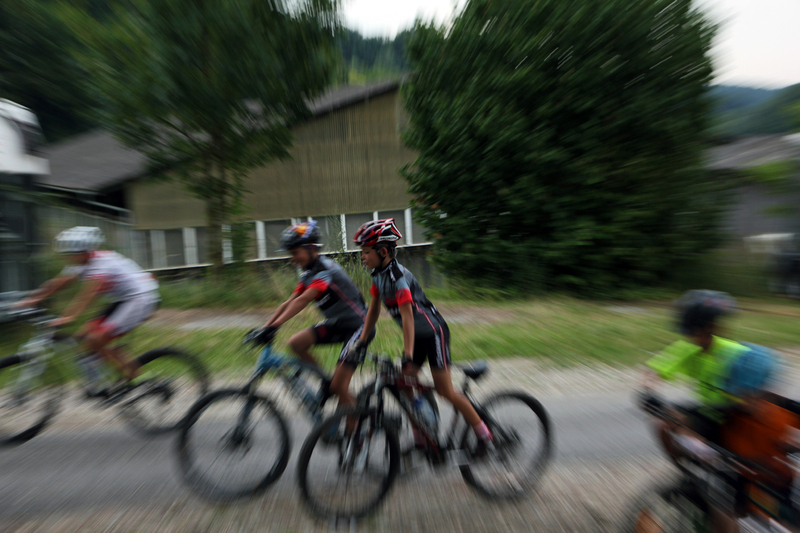 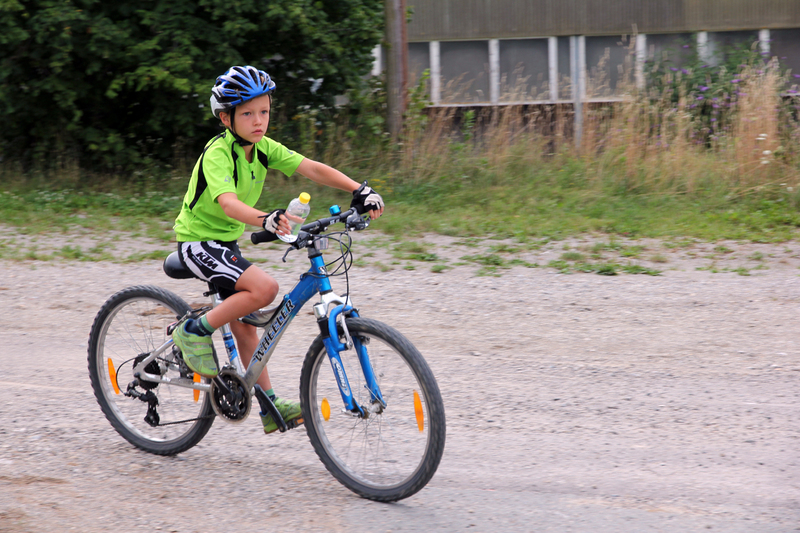 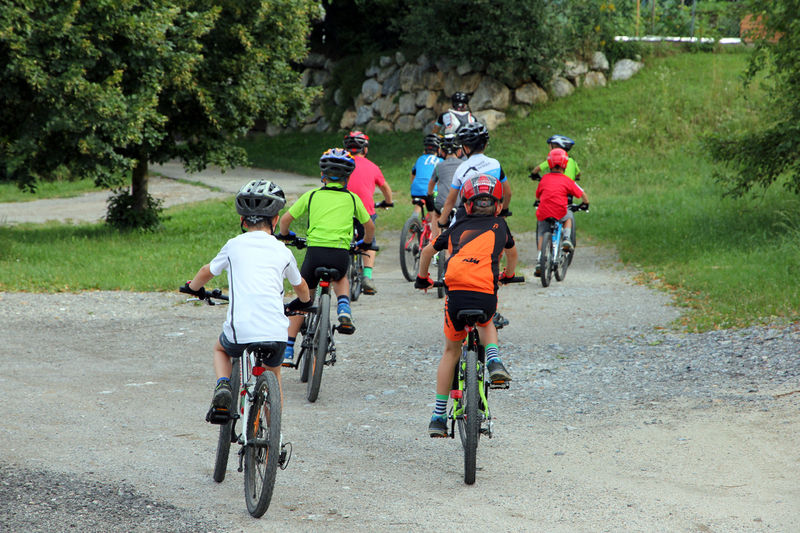 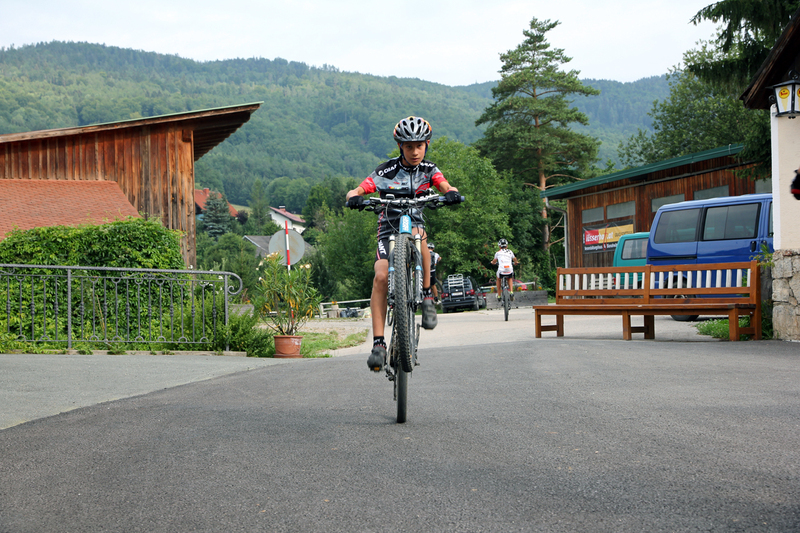 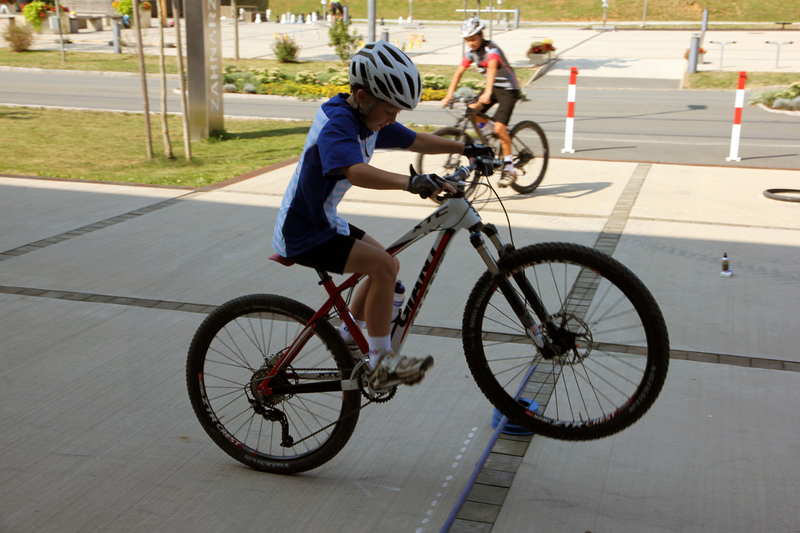 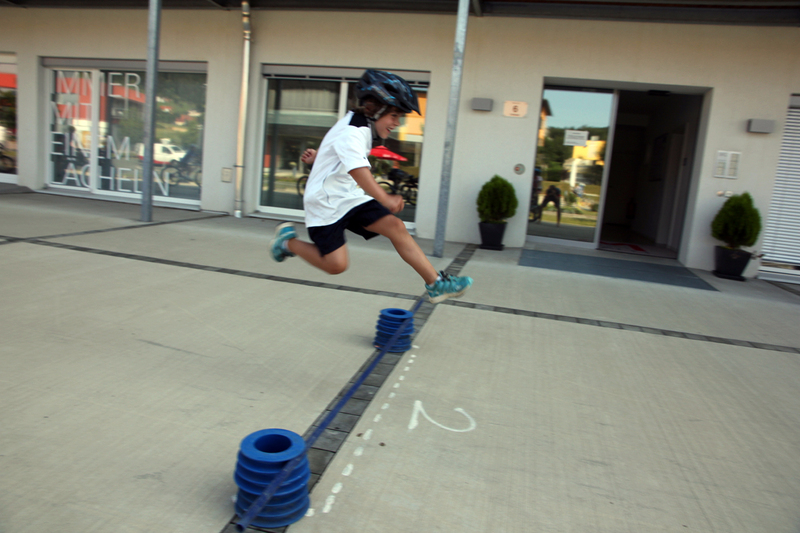 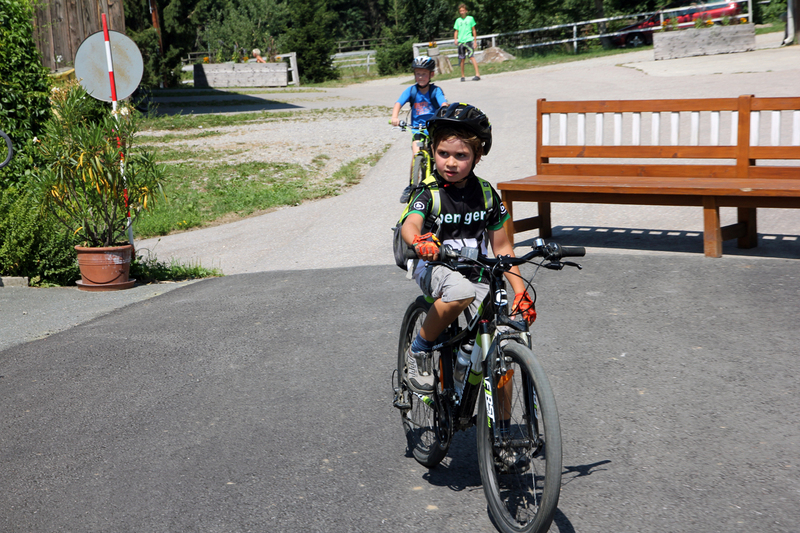 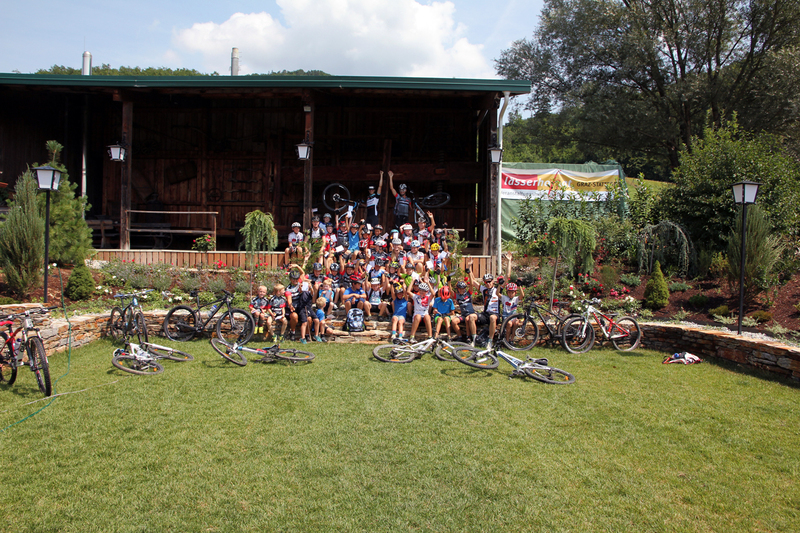 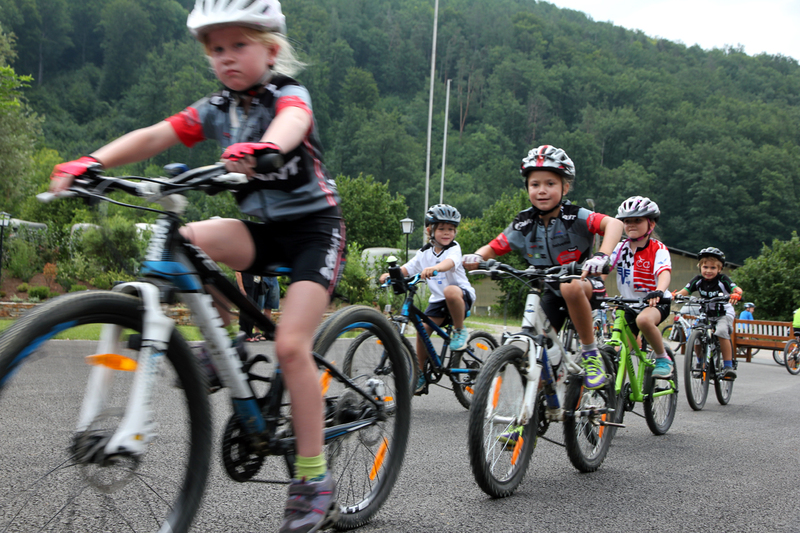 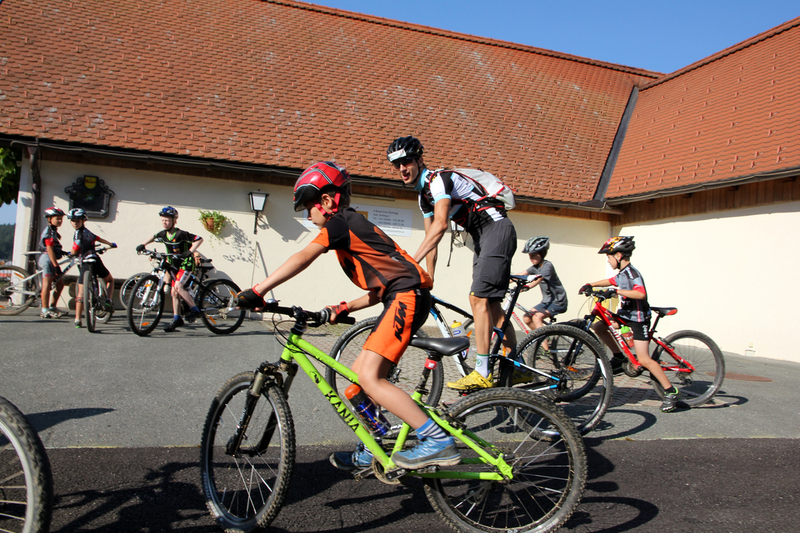 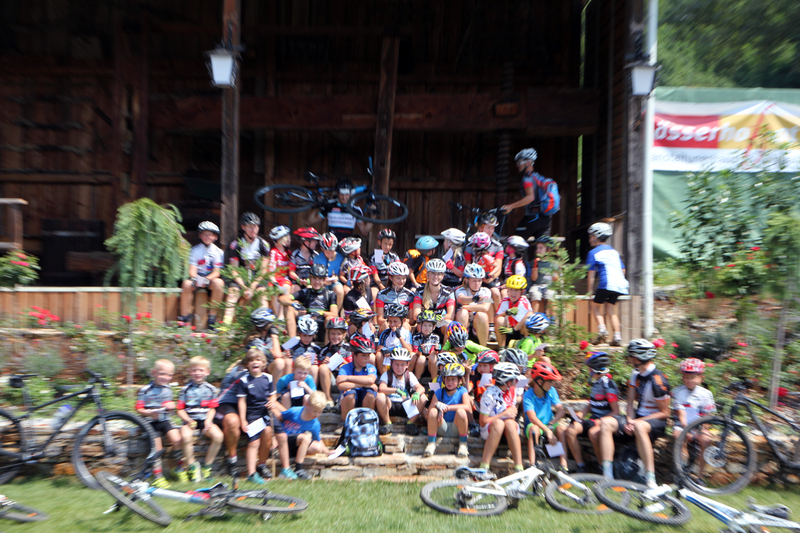 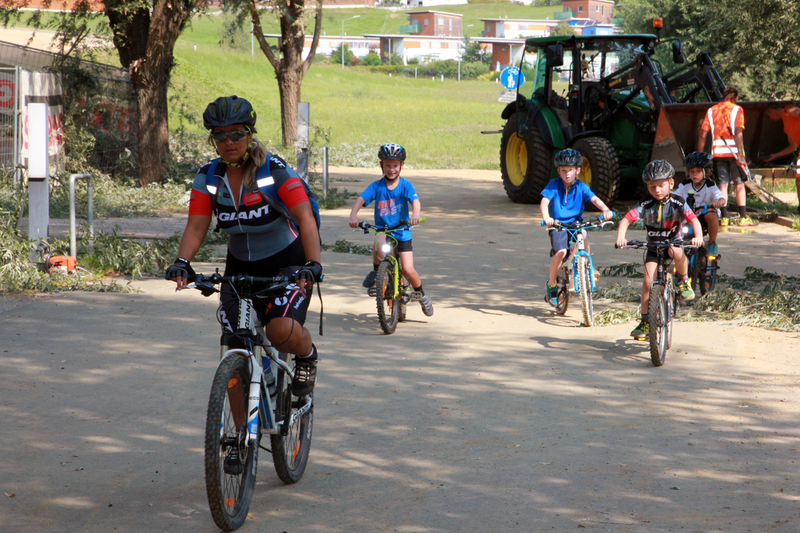 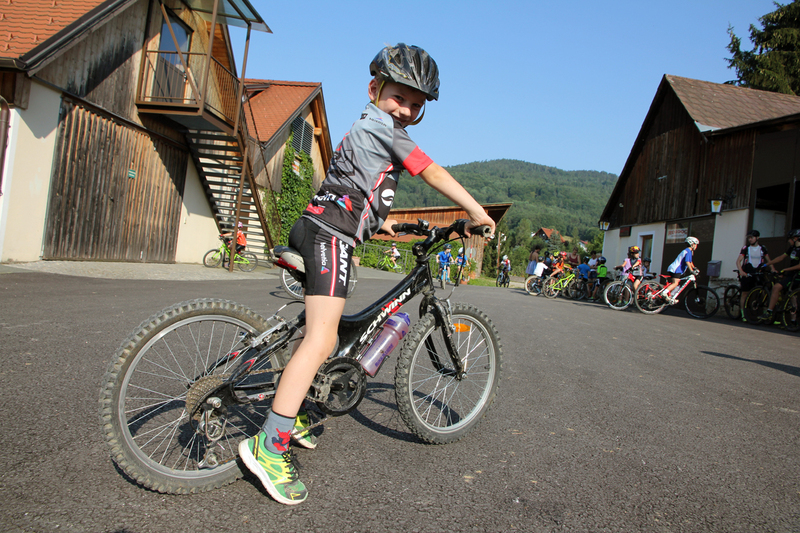 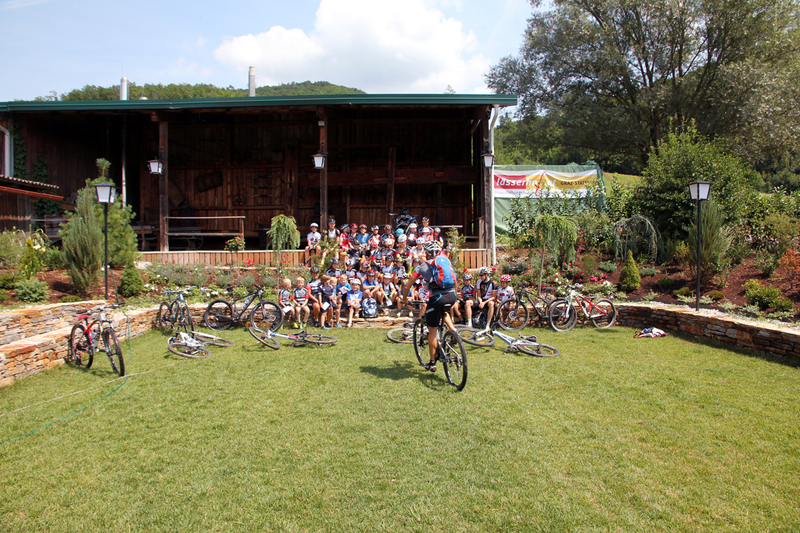 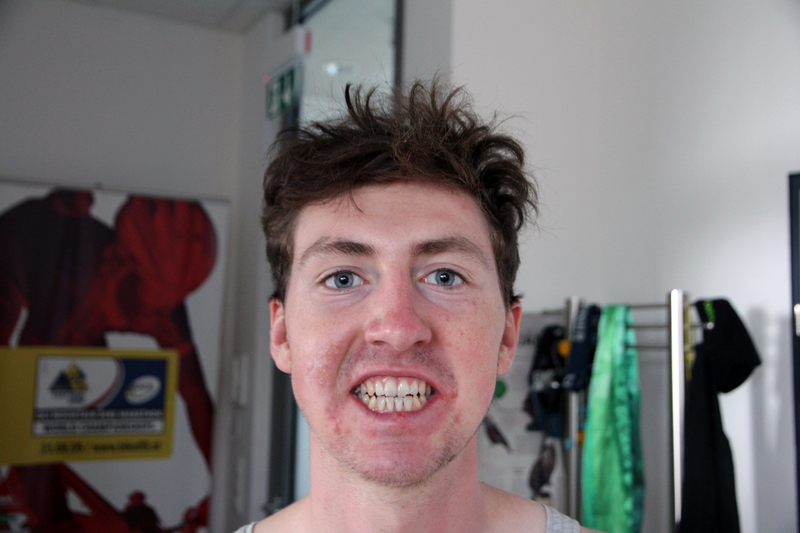 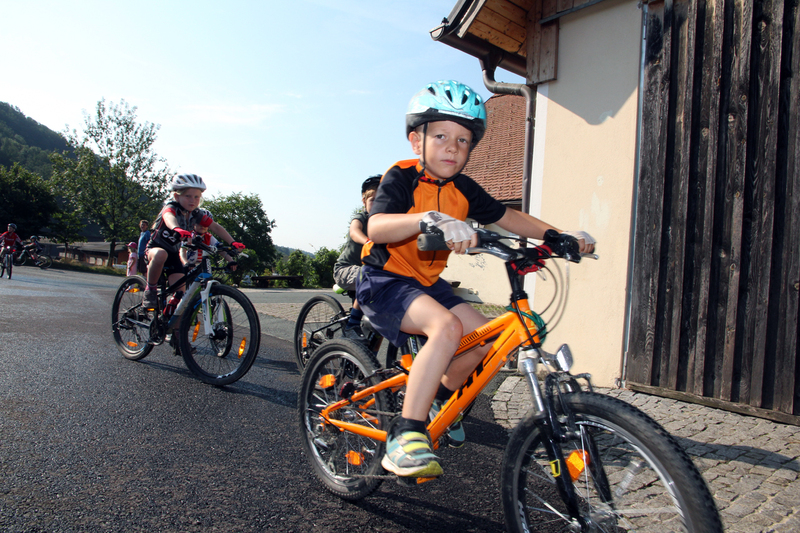 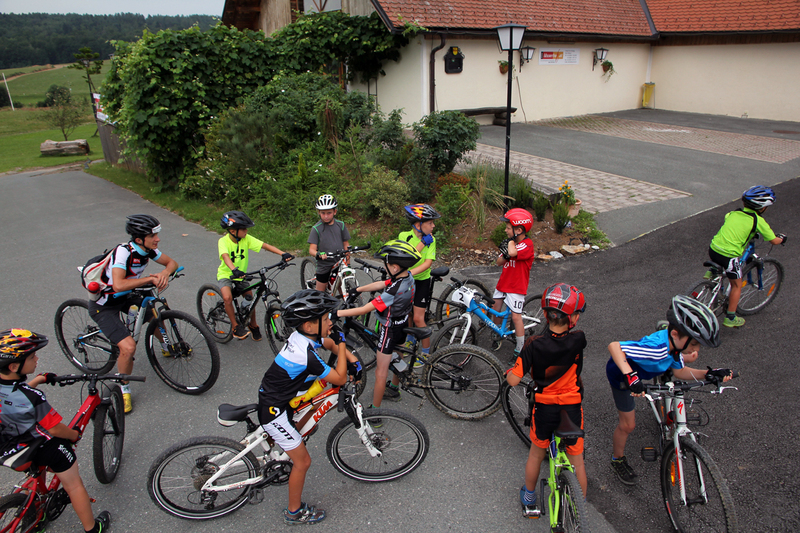 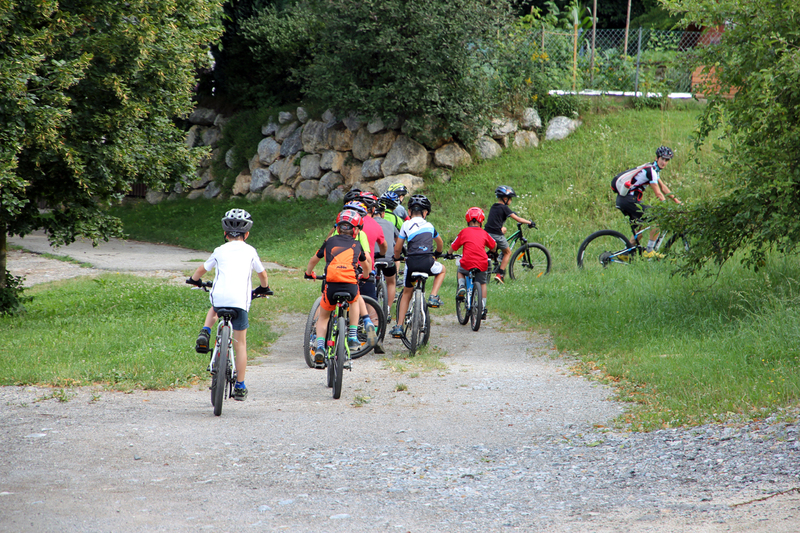 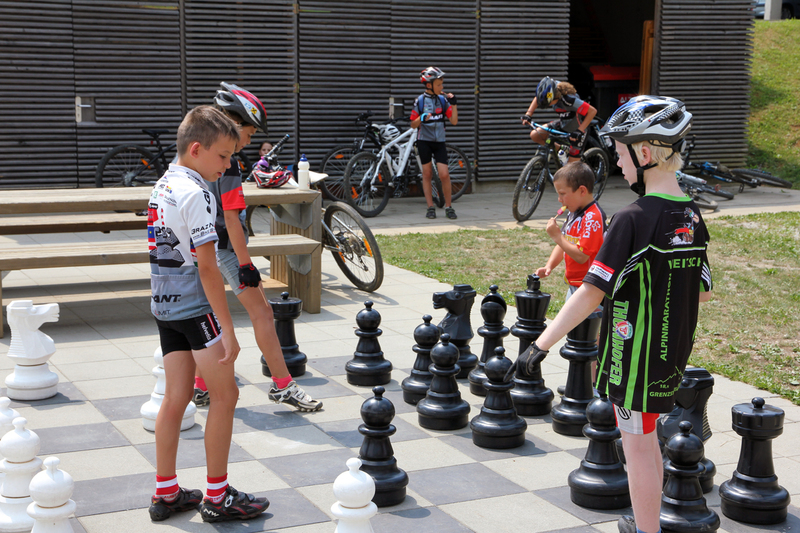 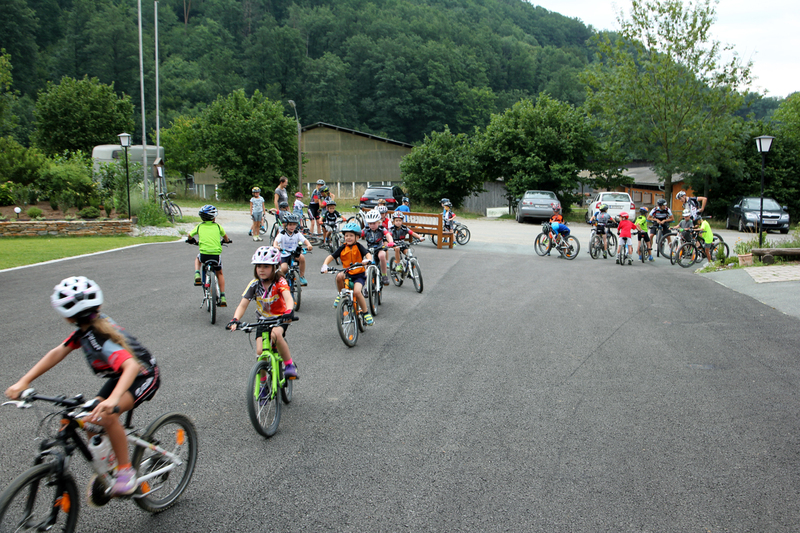 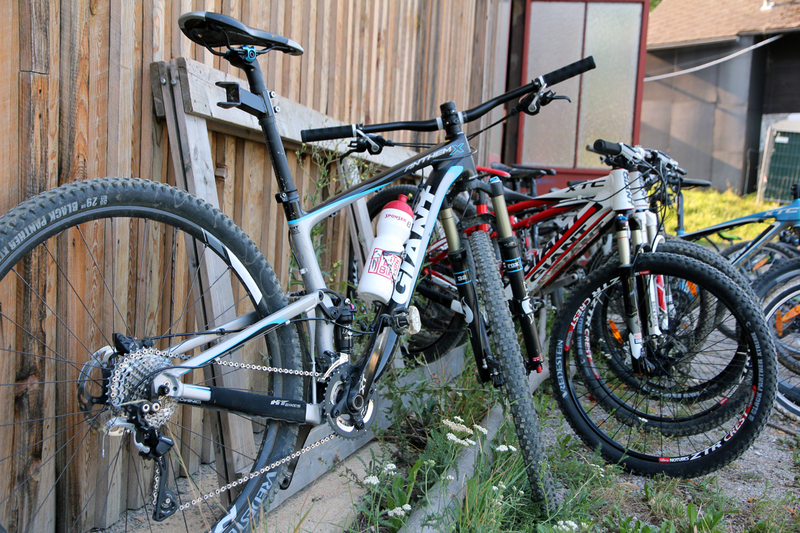 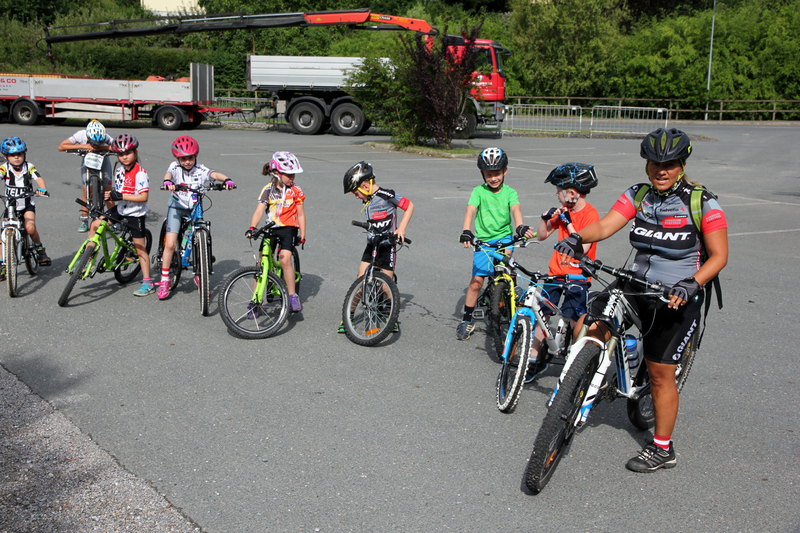 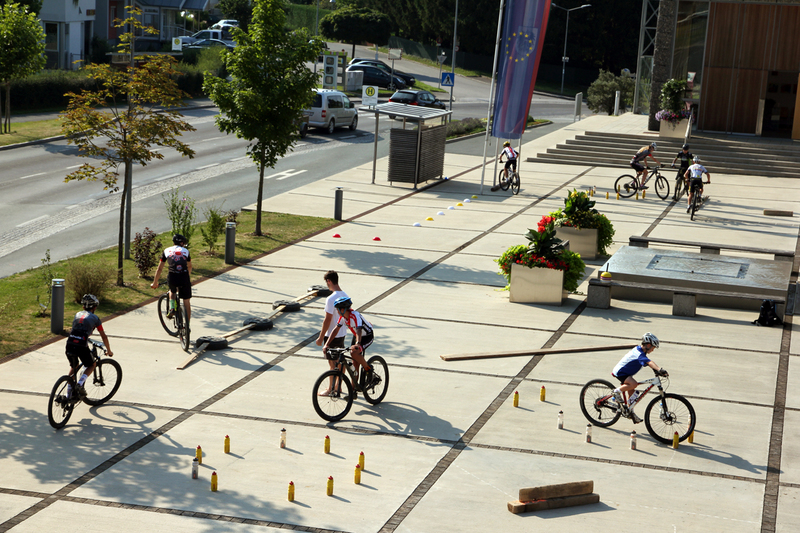 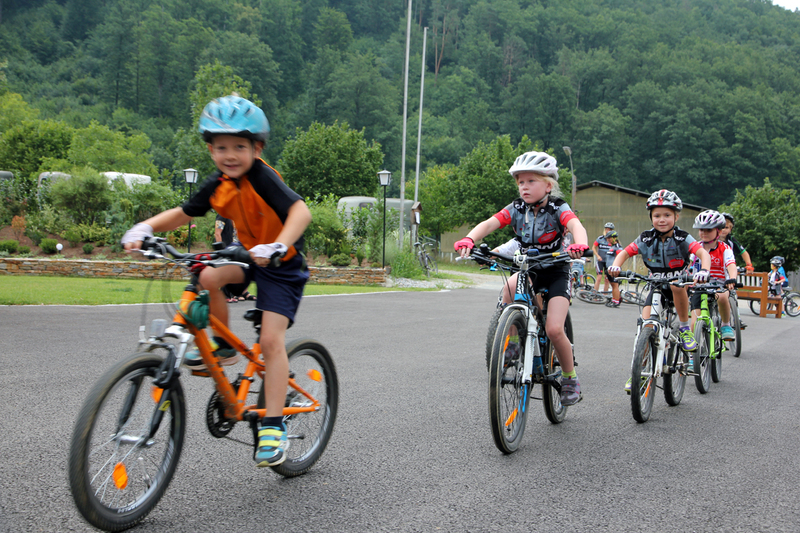 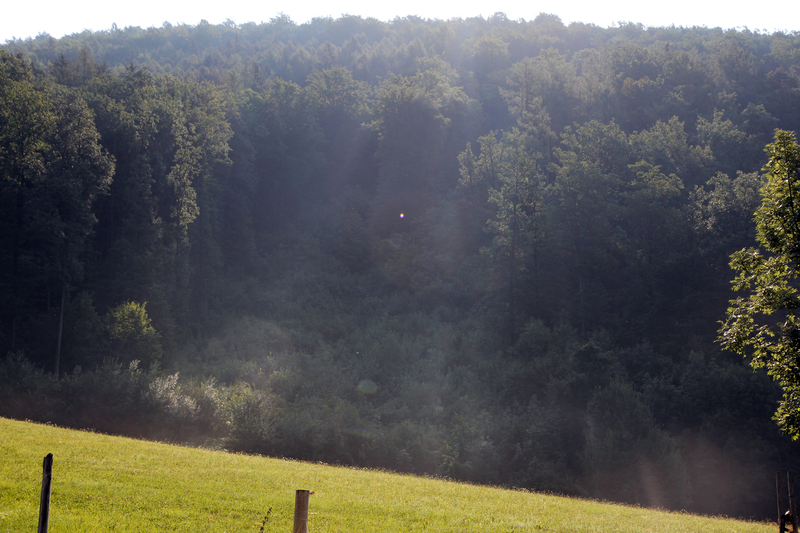 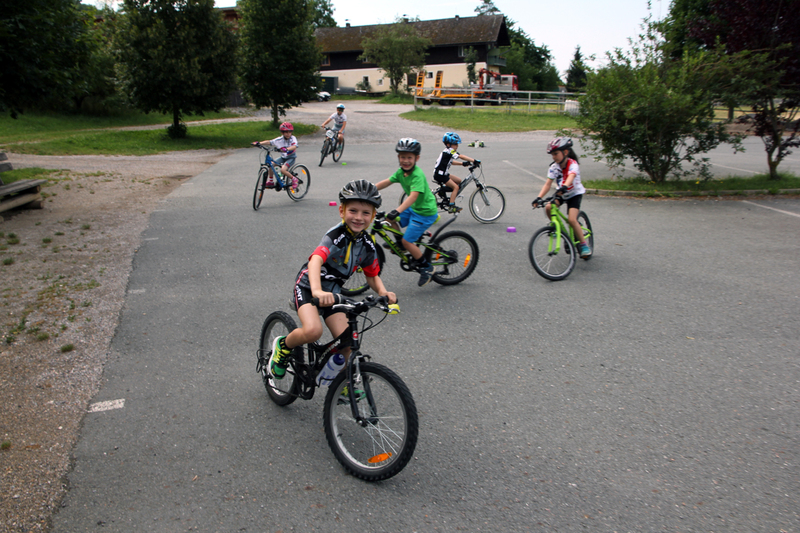 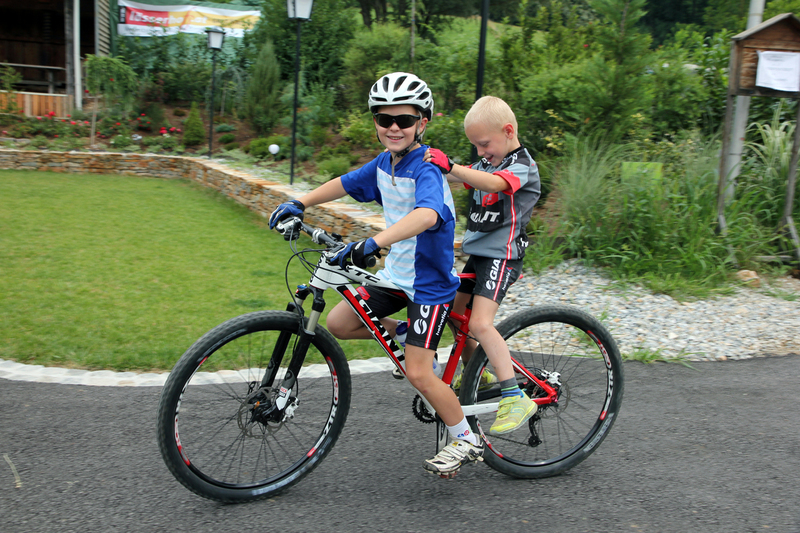 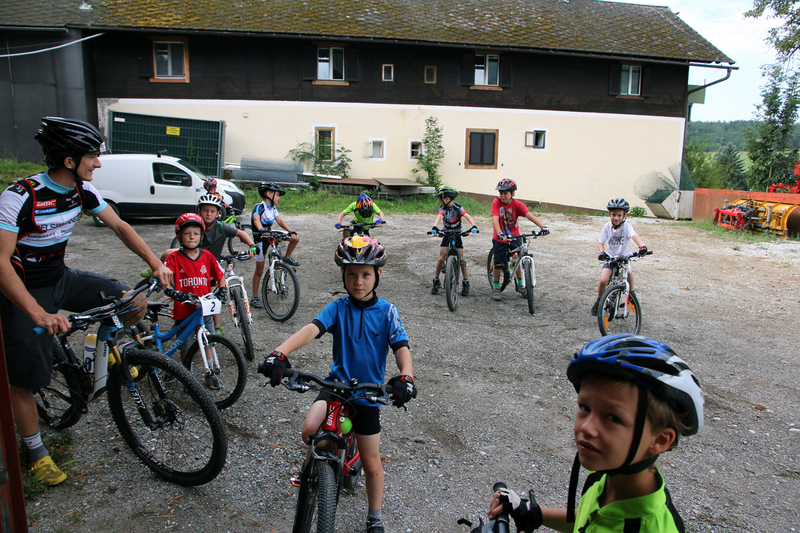 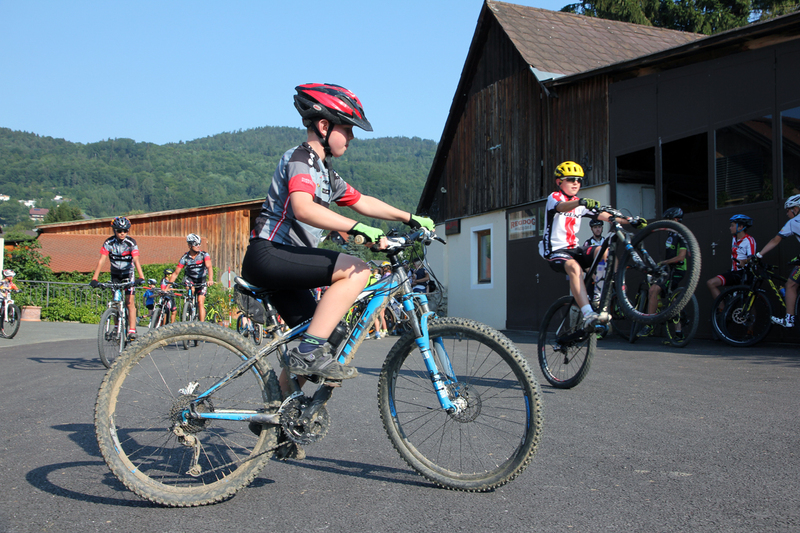 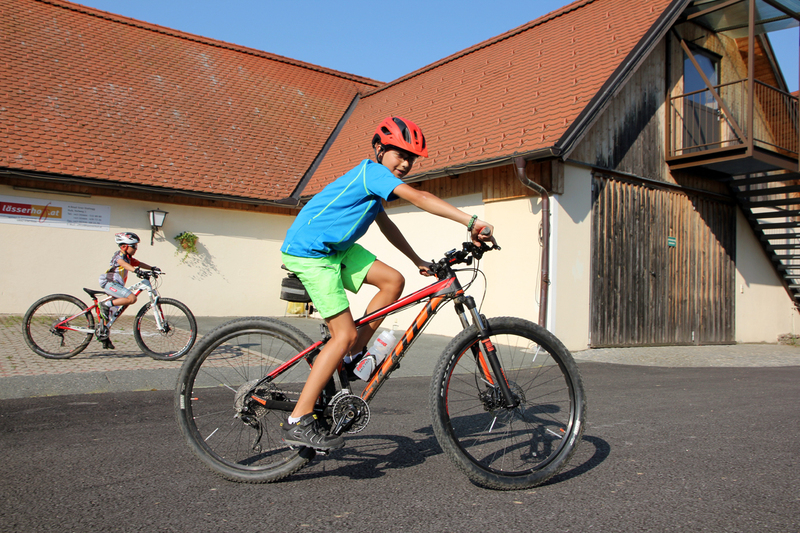 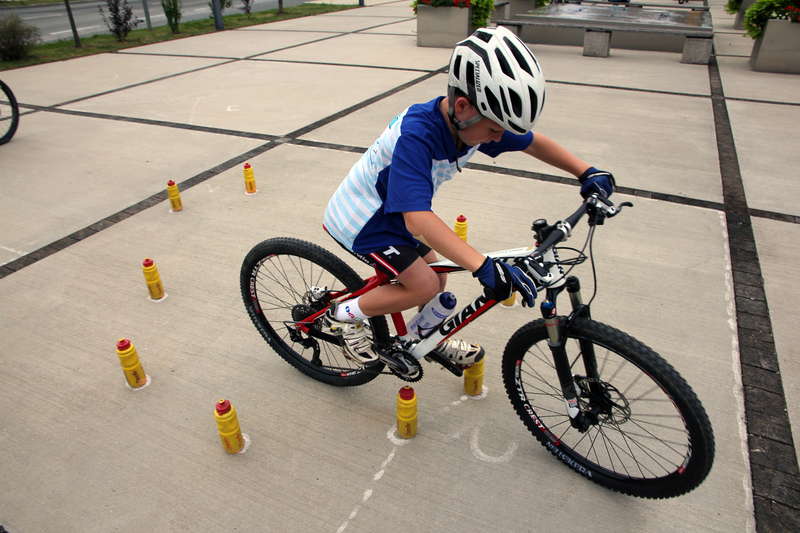 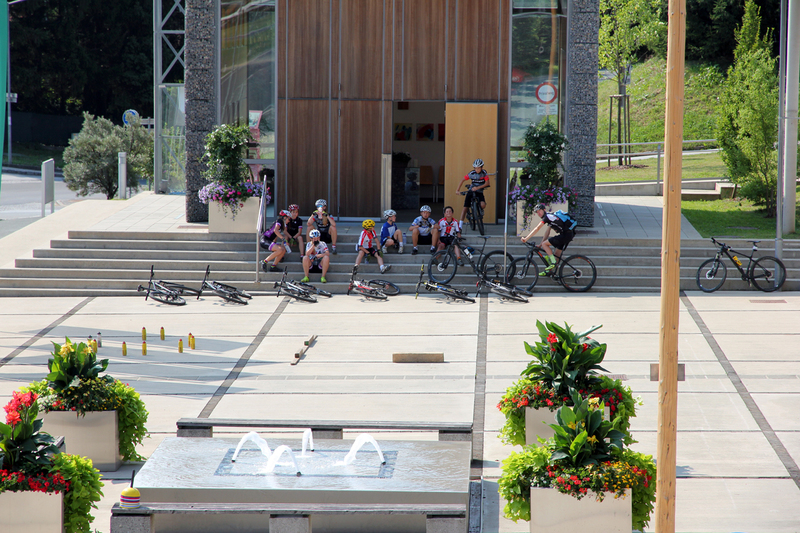 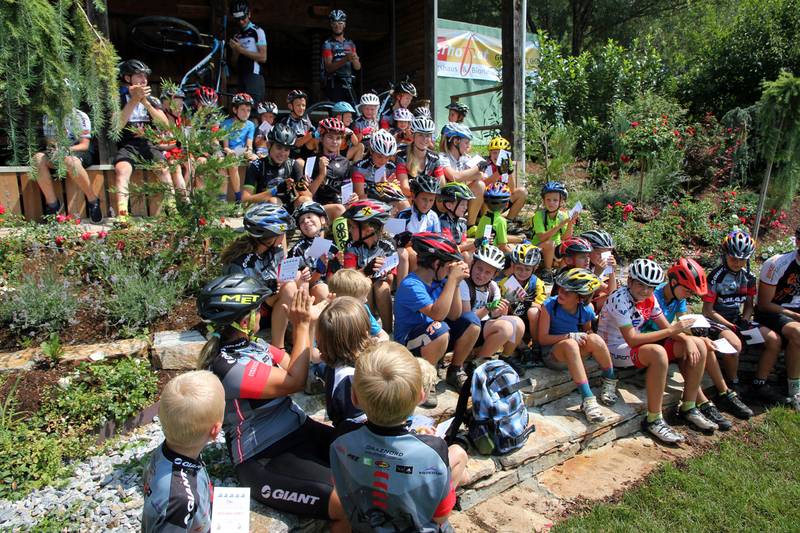 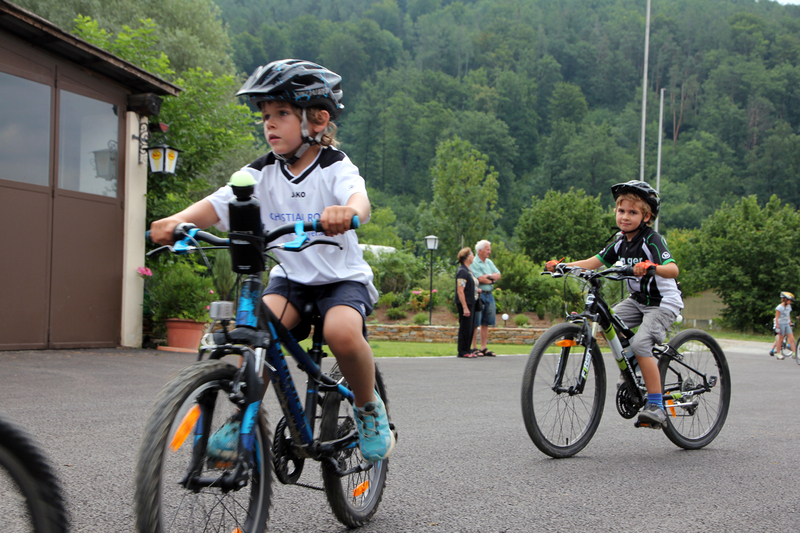 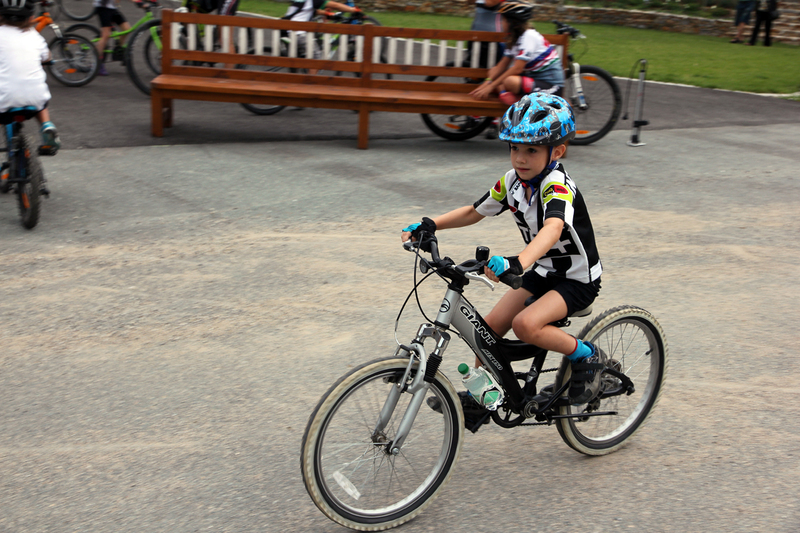 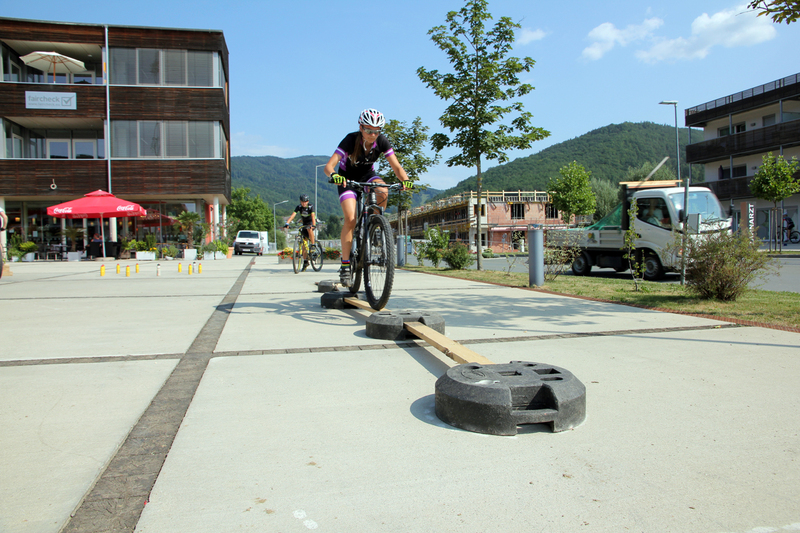 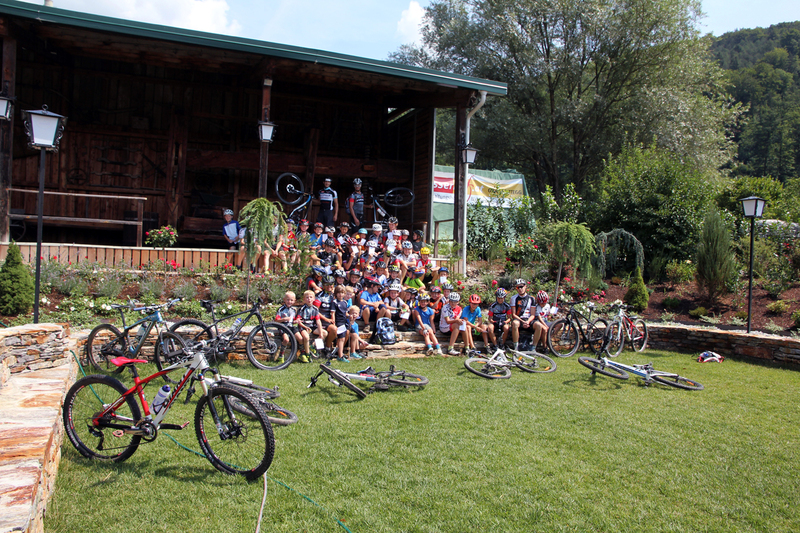 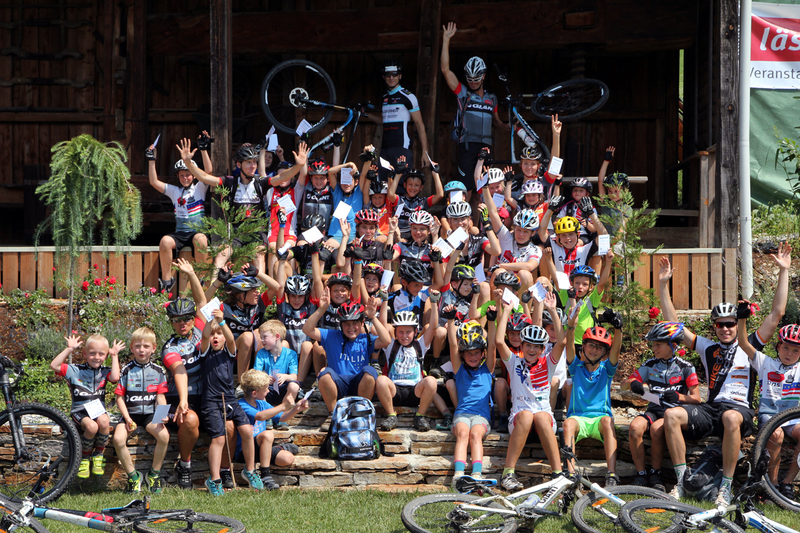 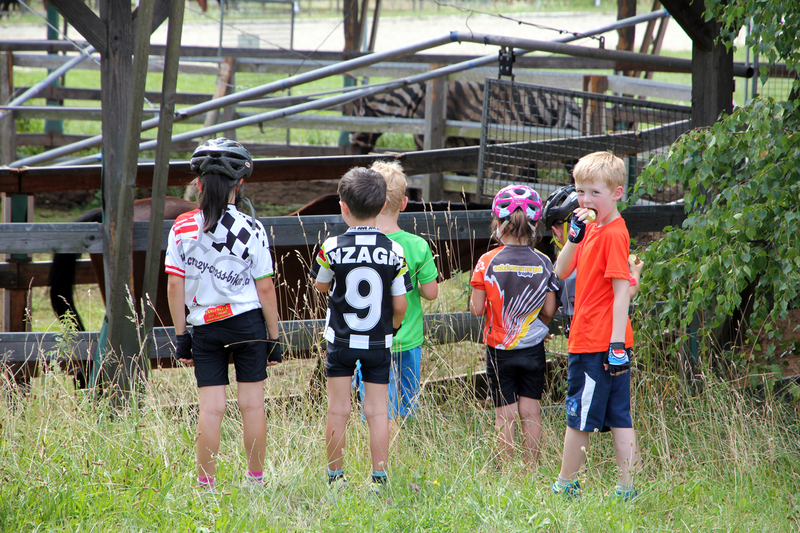 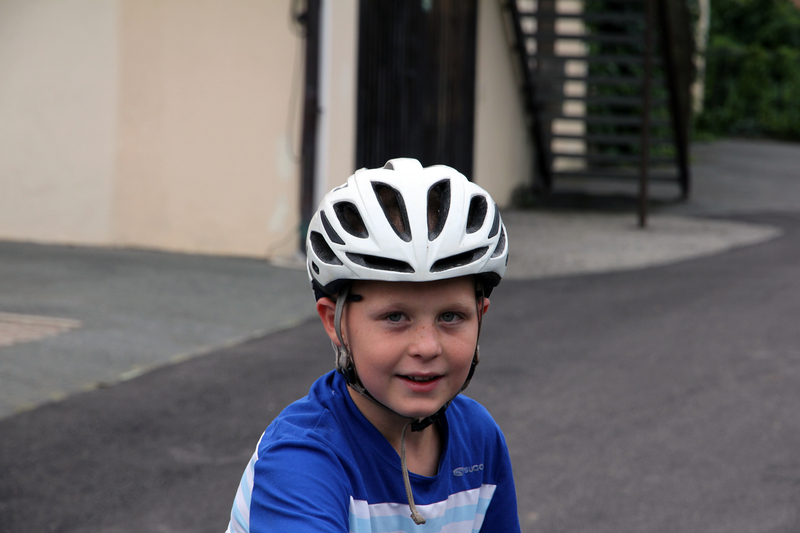 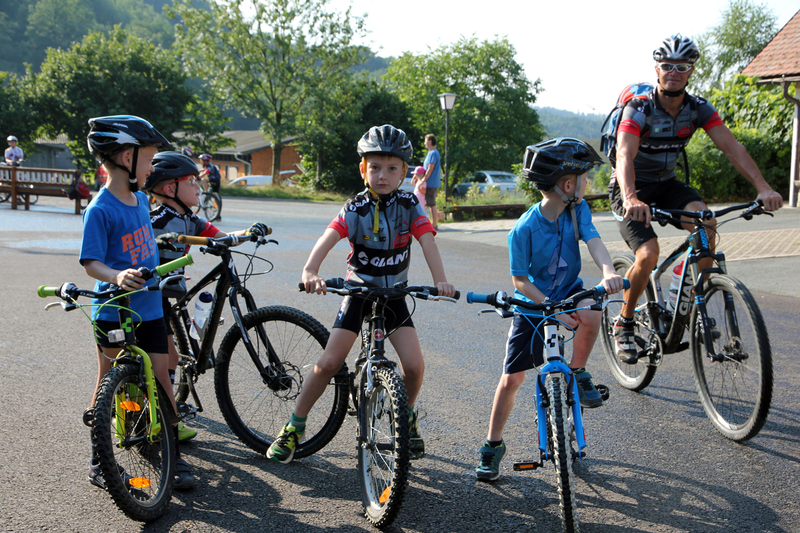 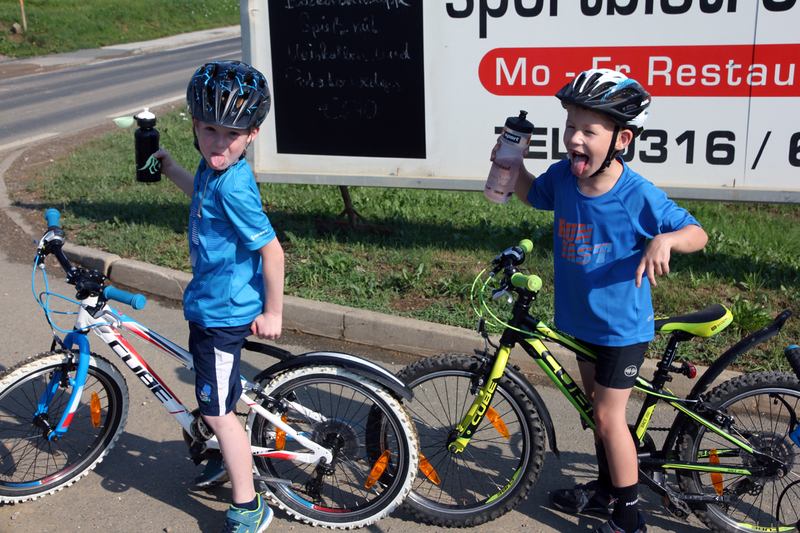 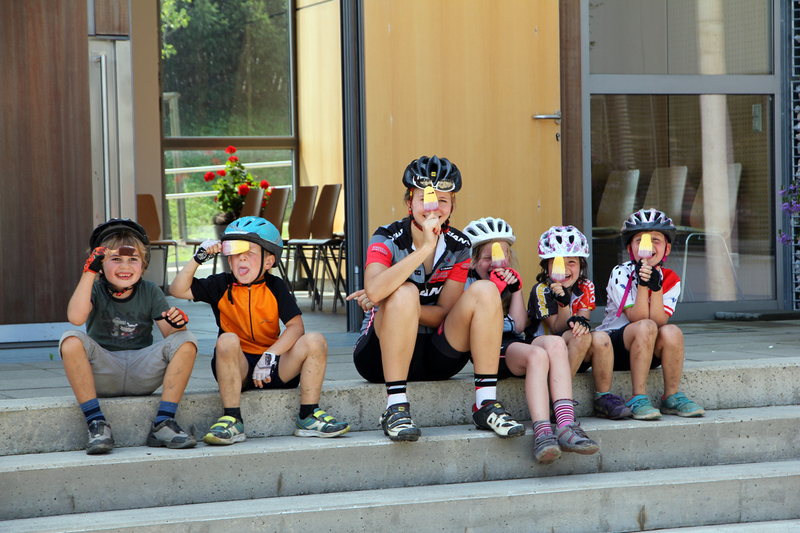 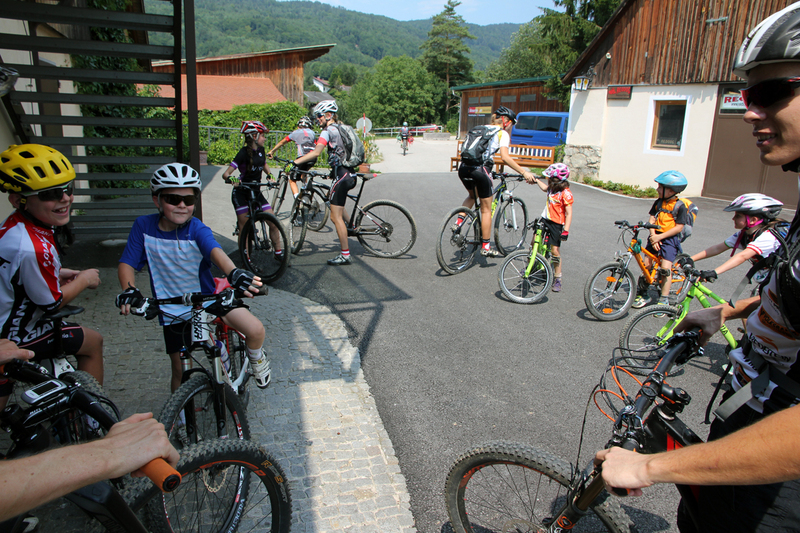 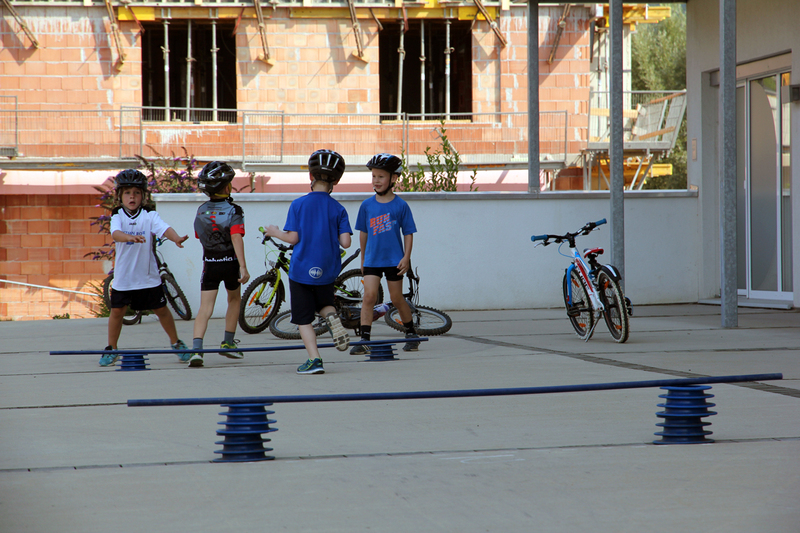 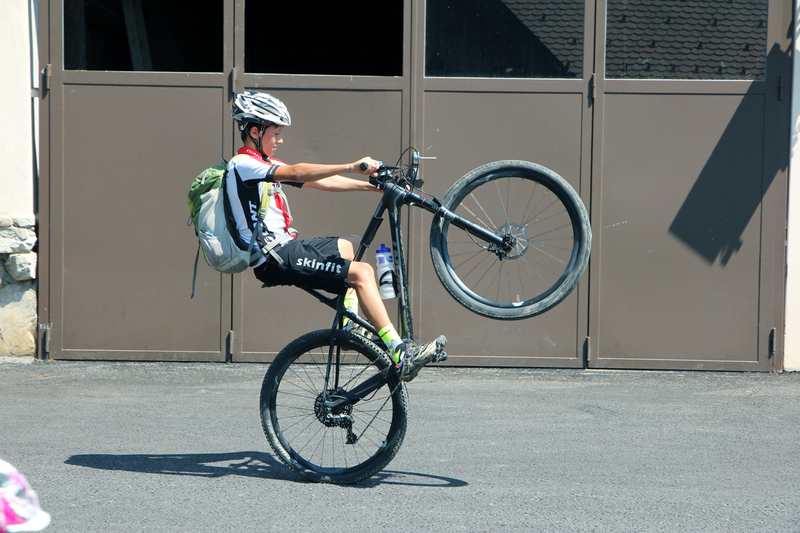 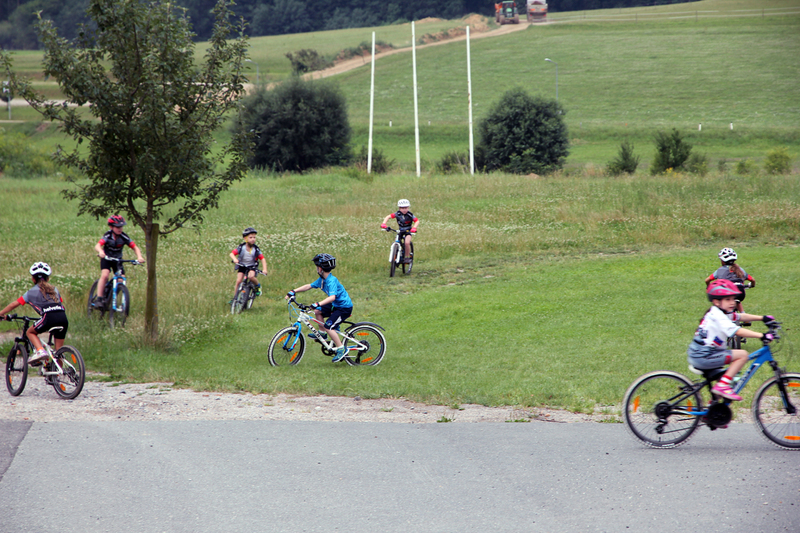 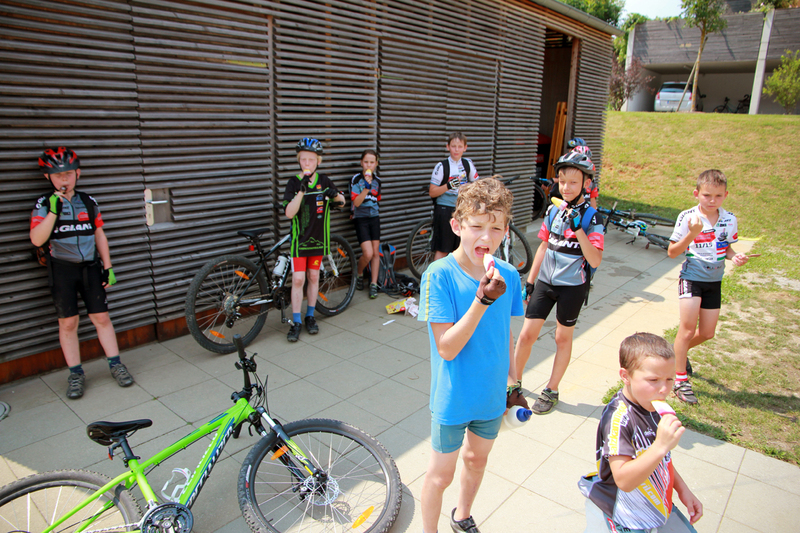 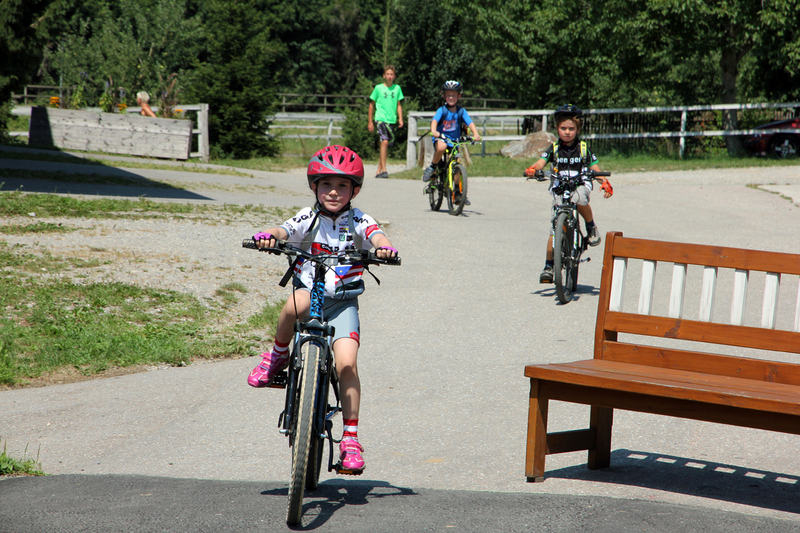 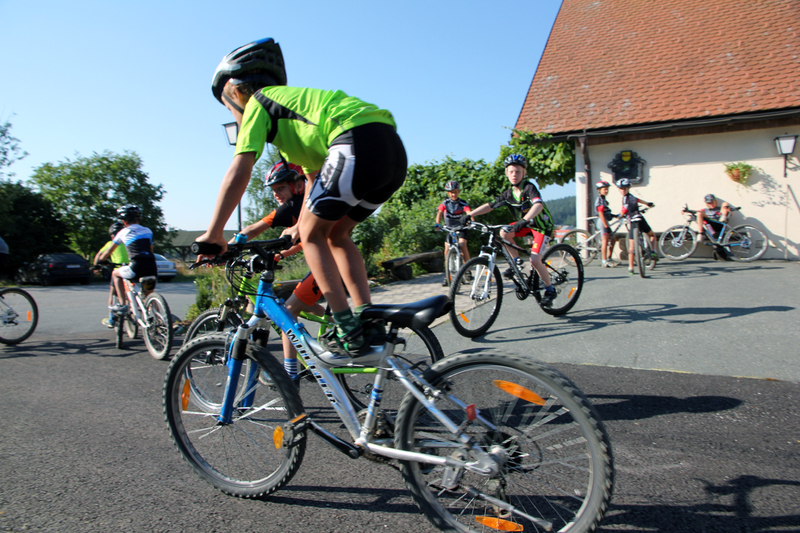 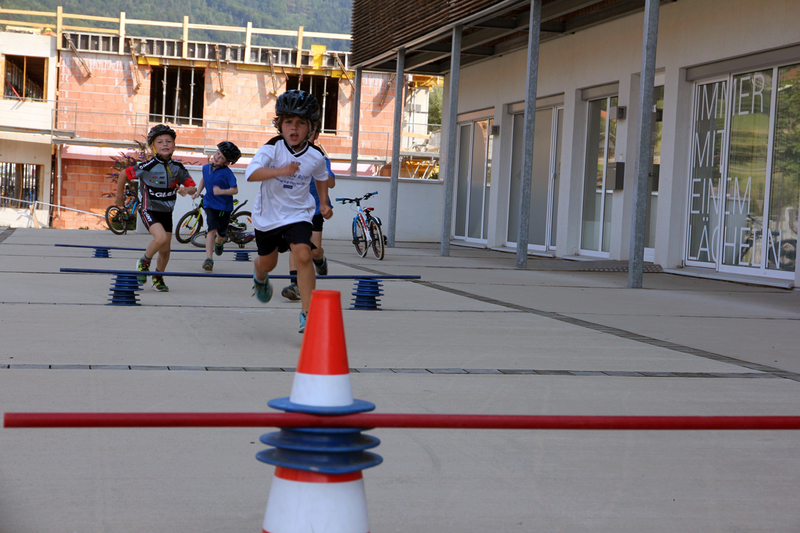 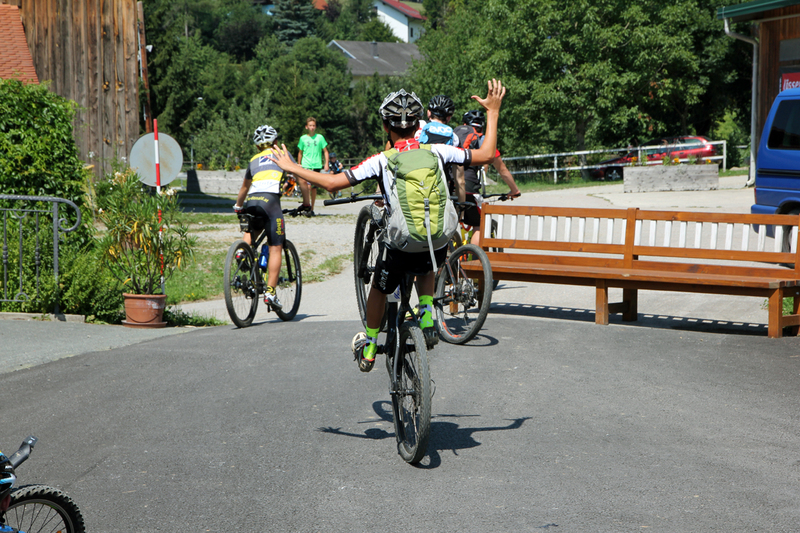 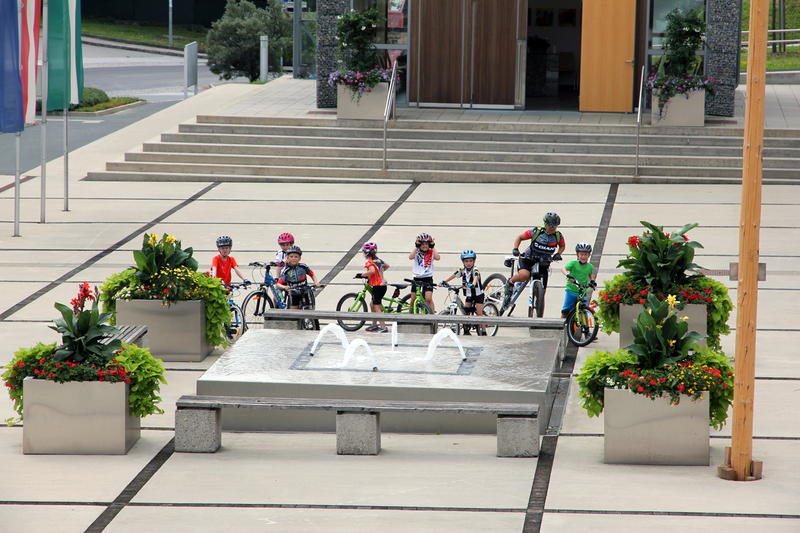 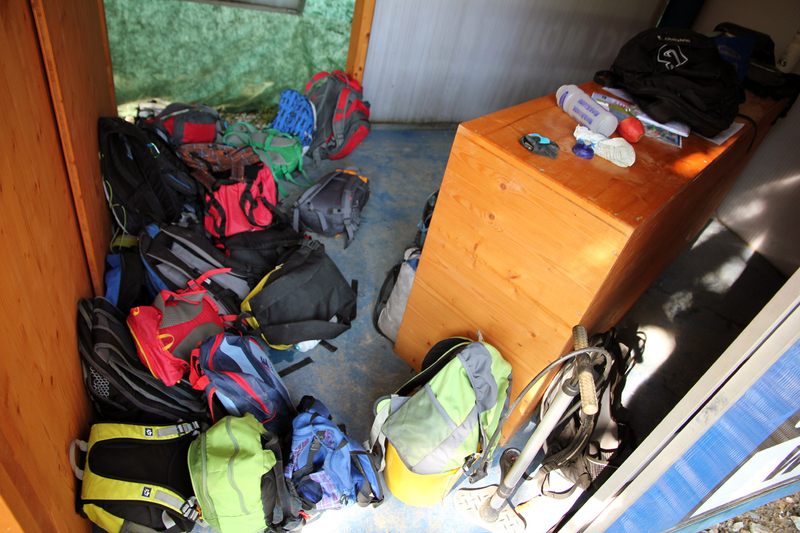 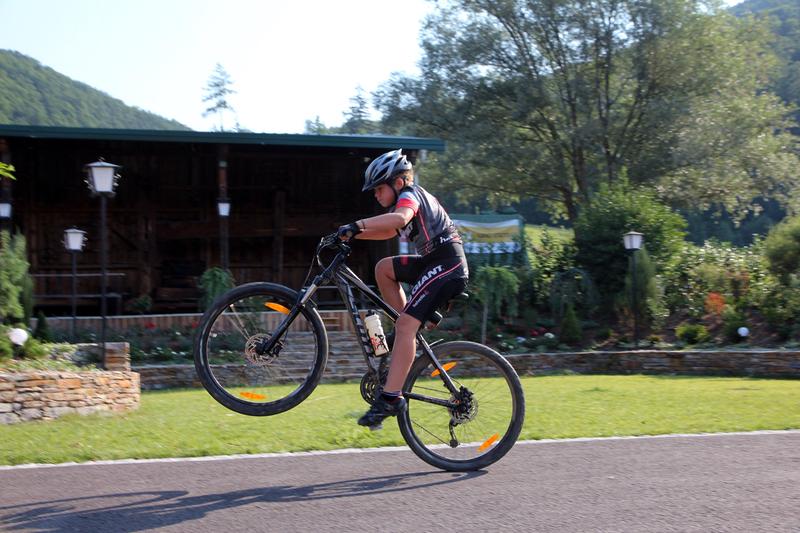 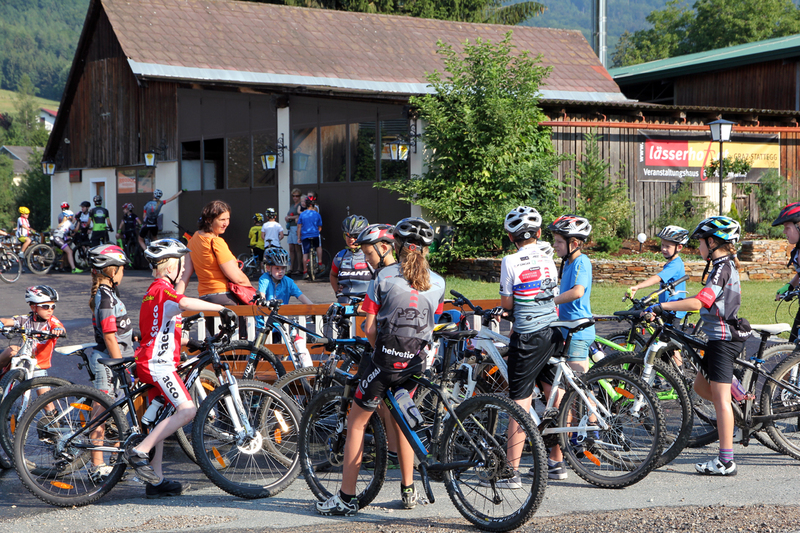 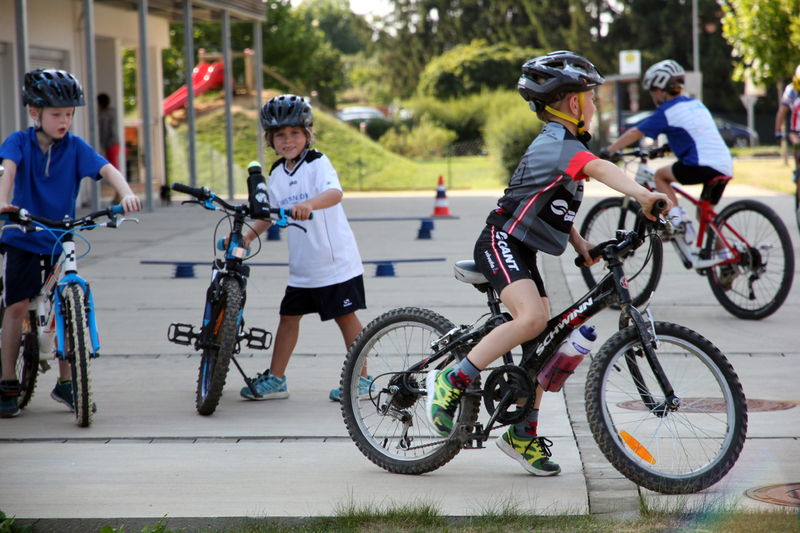 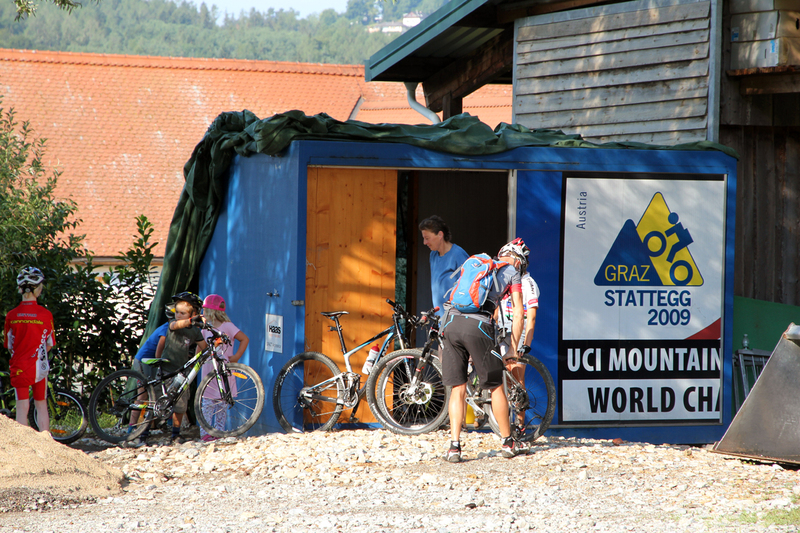 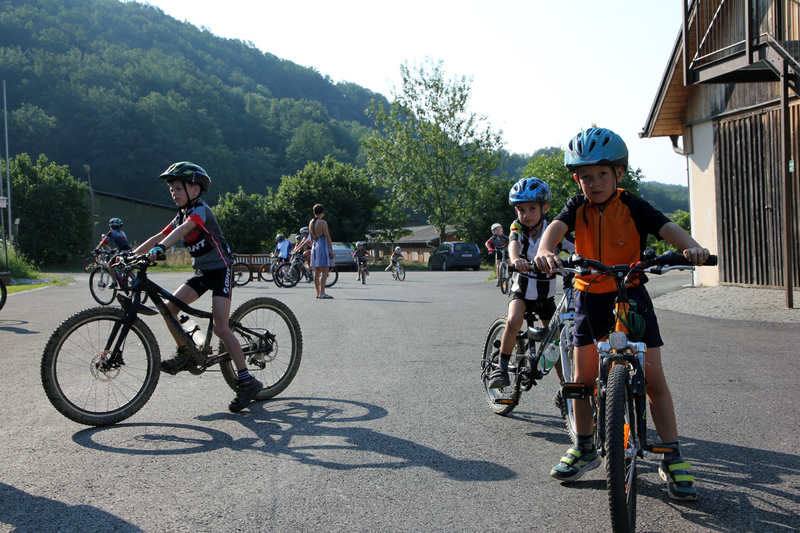 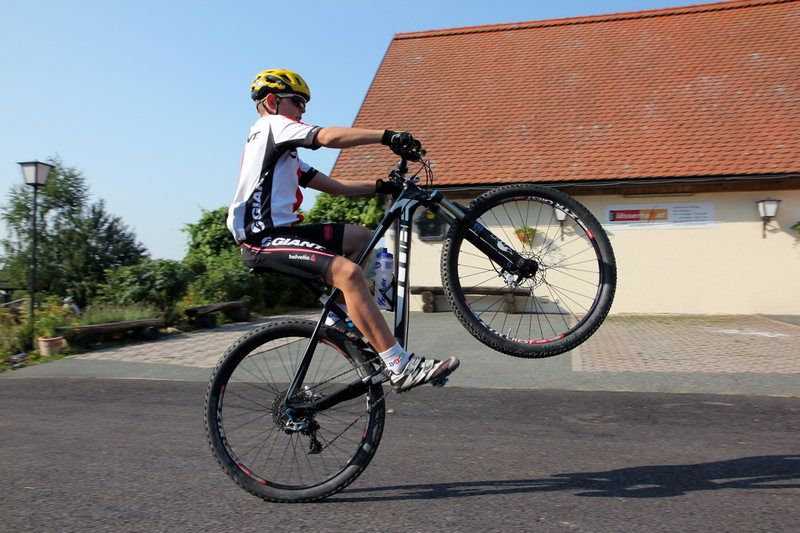 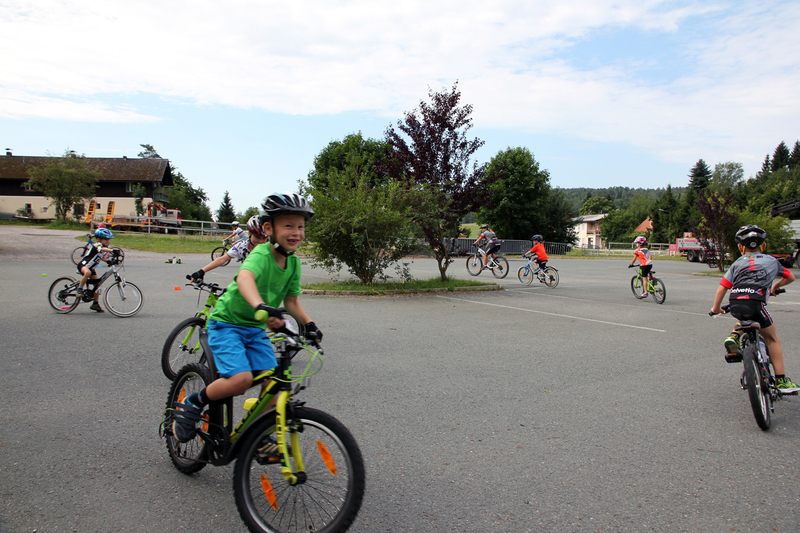 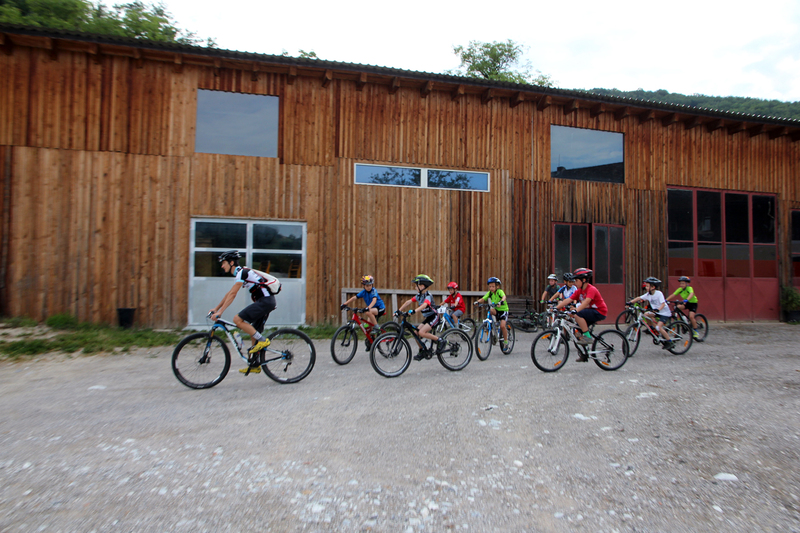 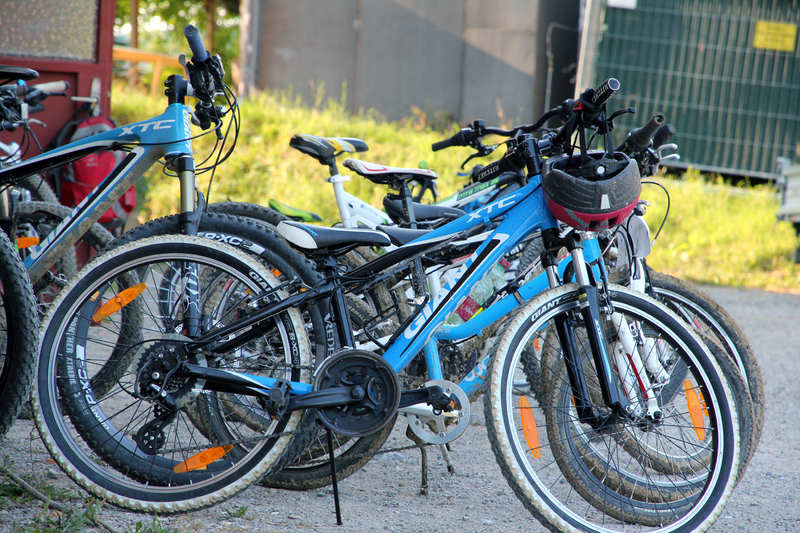 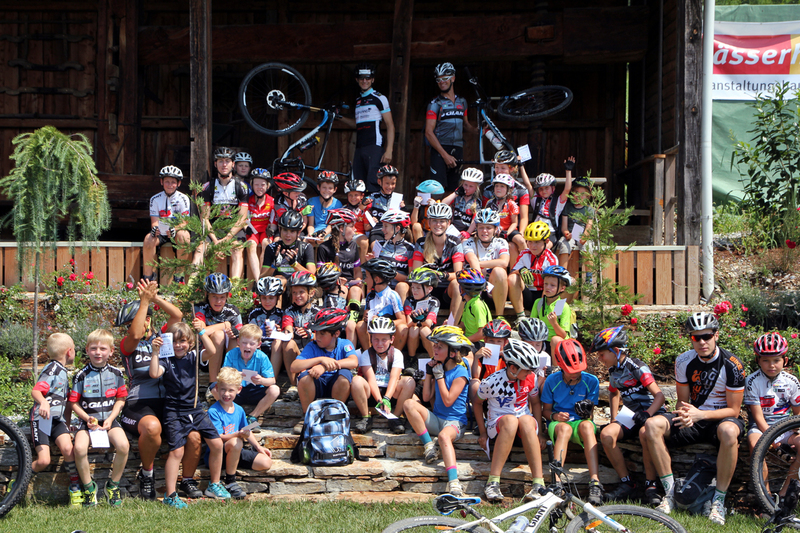 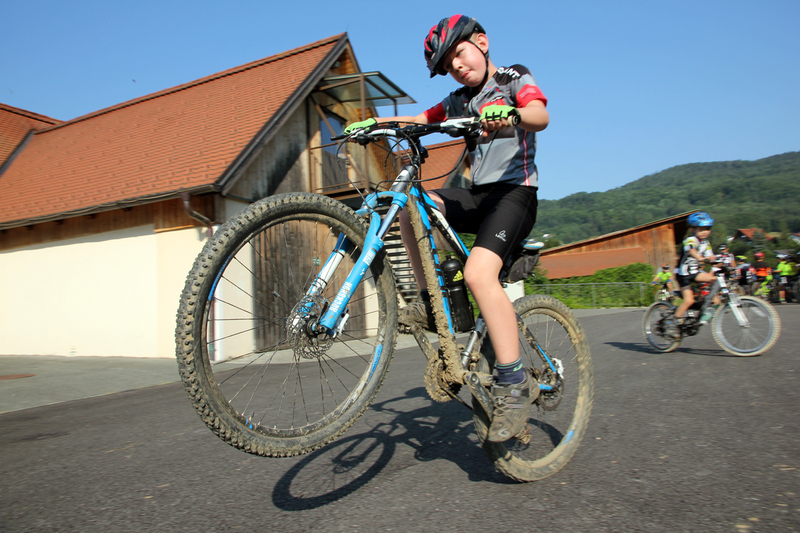 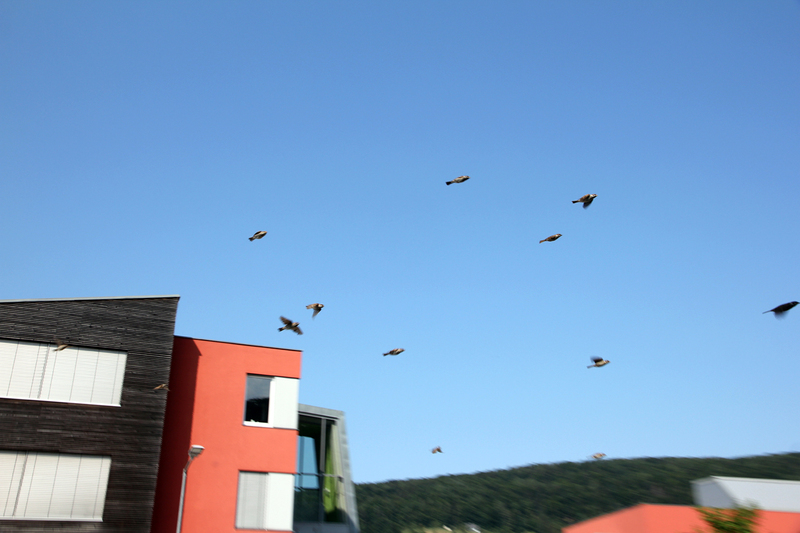 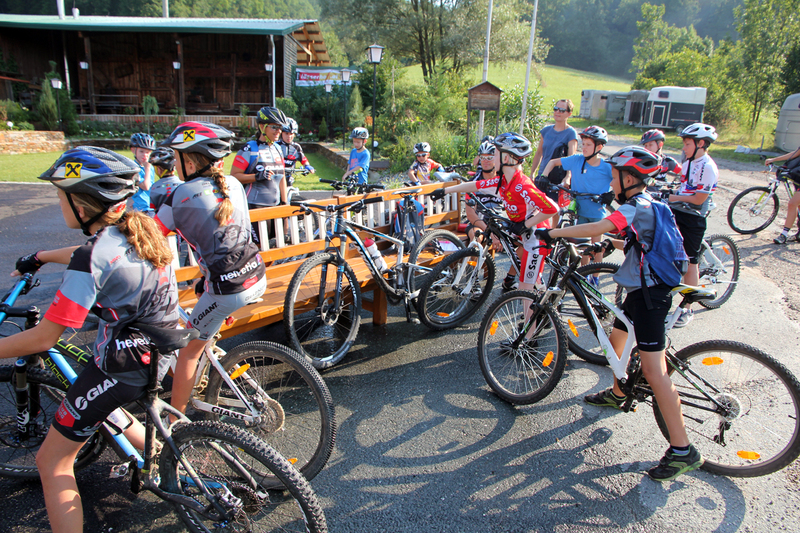 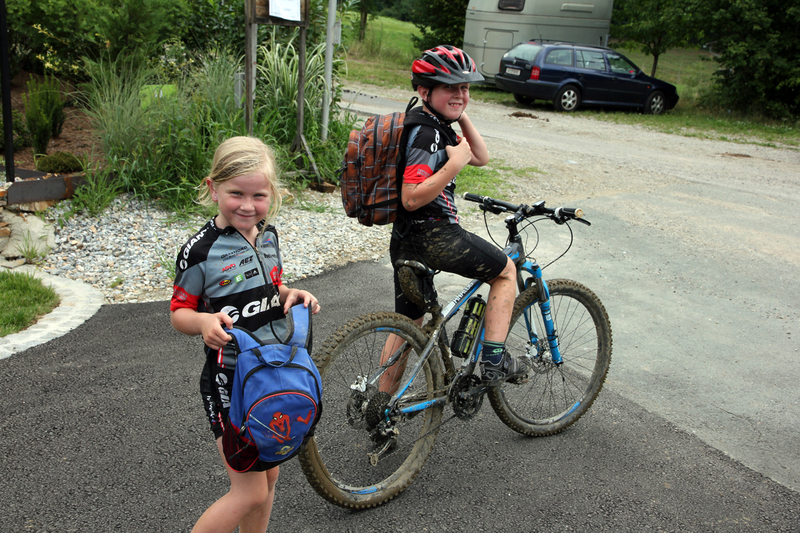 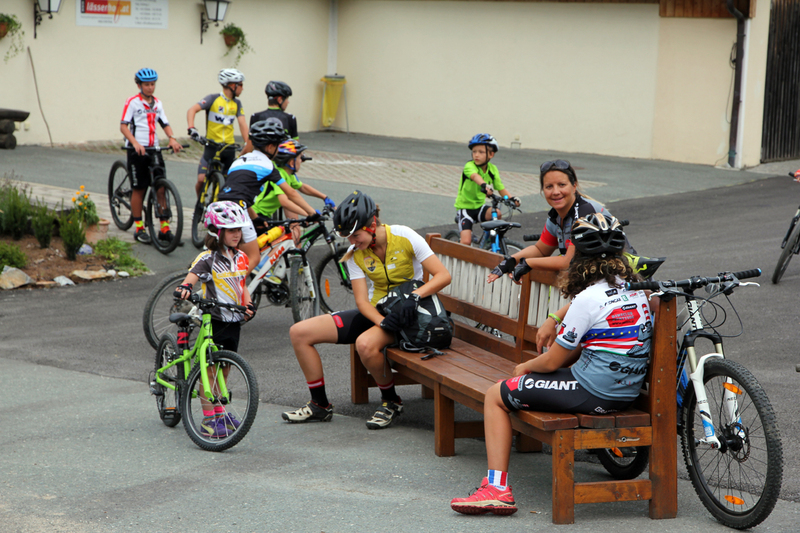 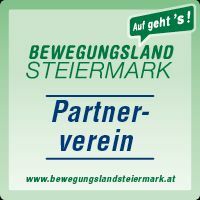 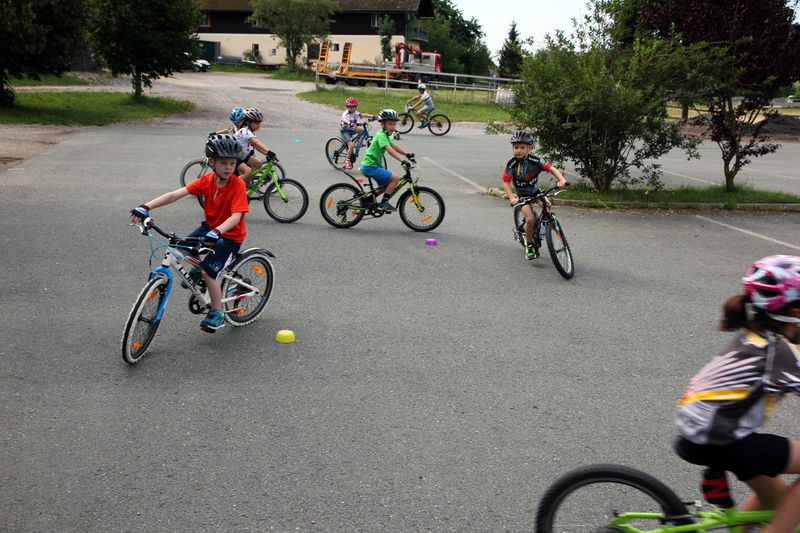 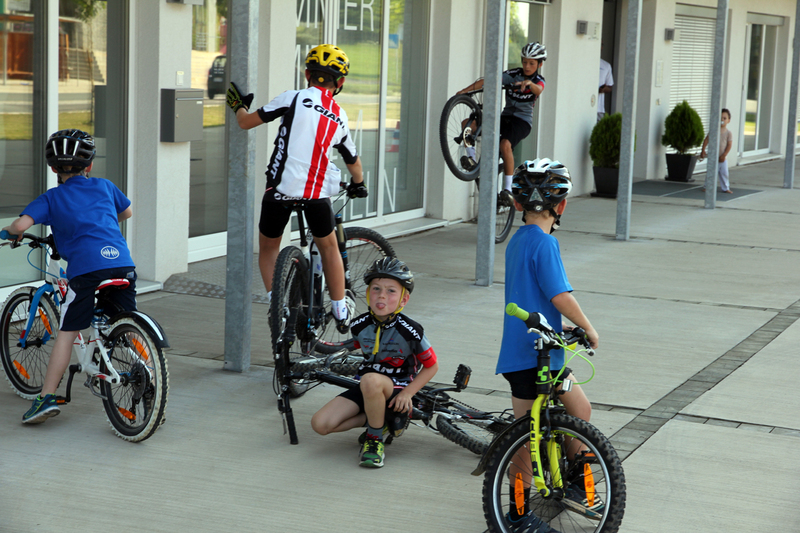 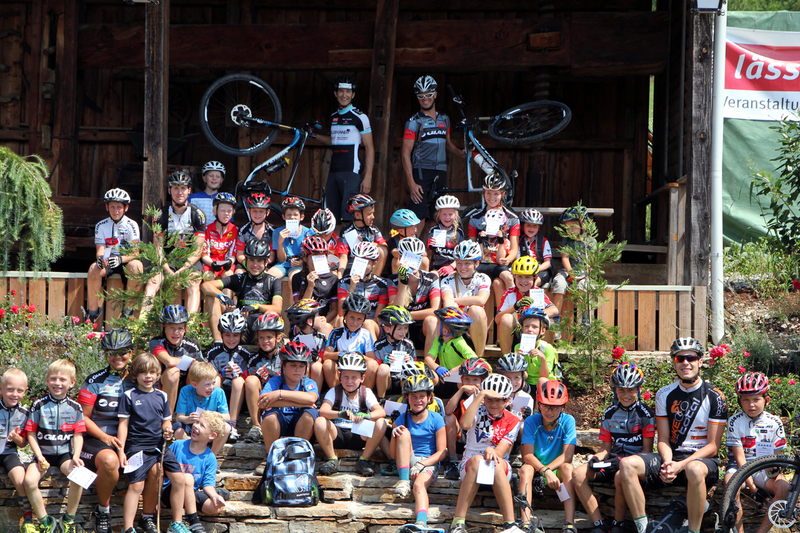 Pfad: Bikeclub GIANT Stattegg > Bike-Camps // Bike Camp 2015.I - Summertime and the biking´s not easy! 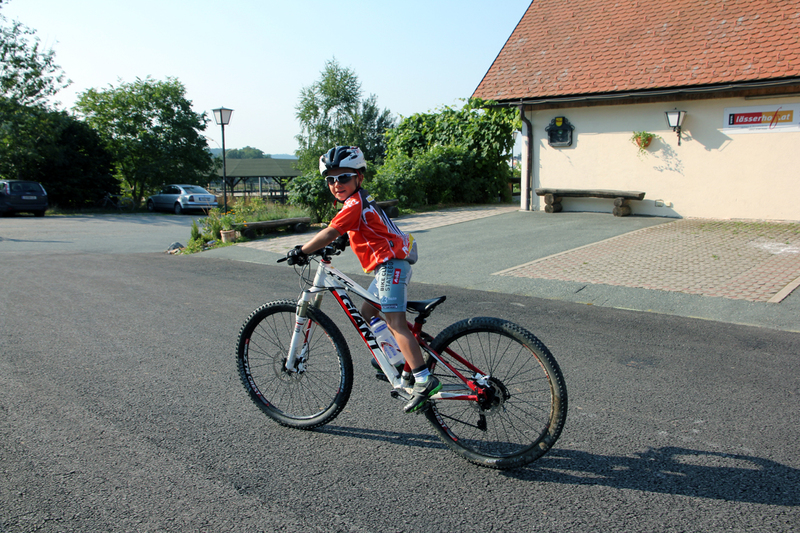 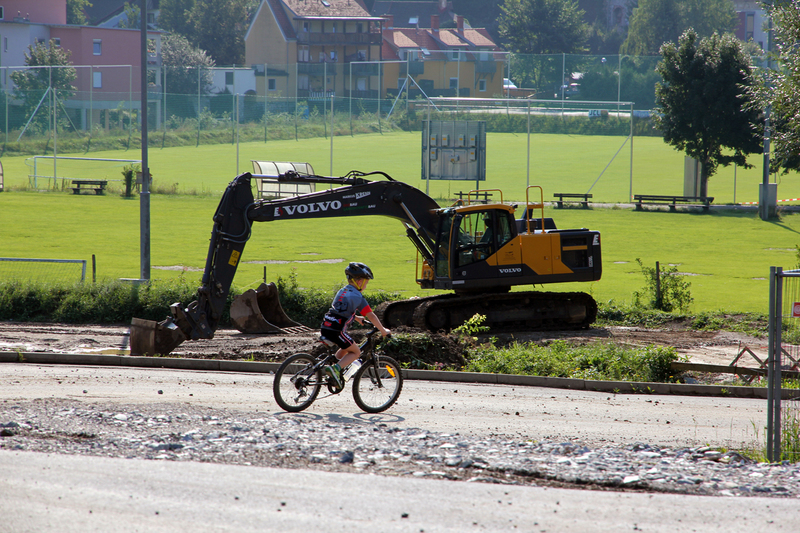 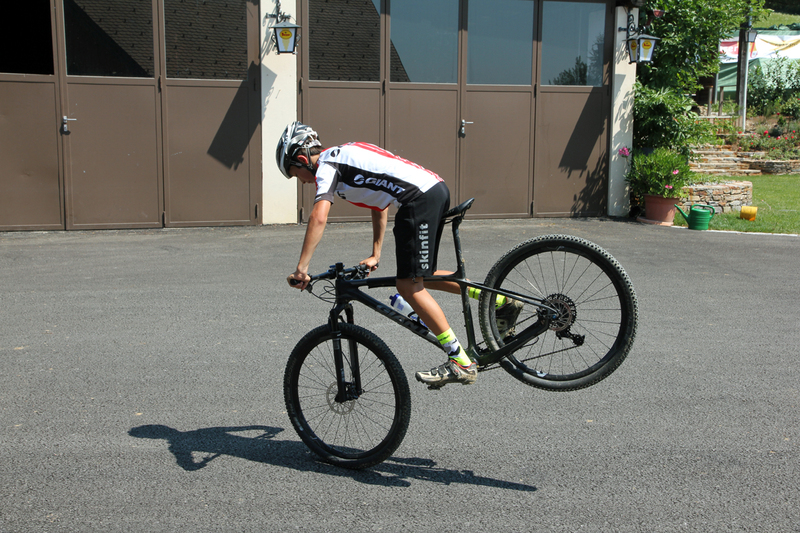 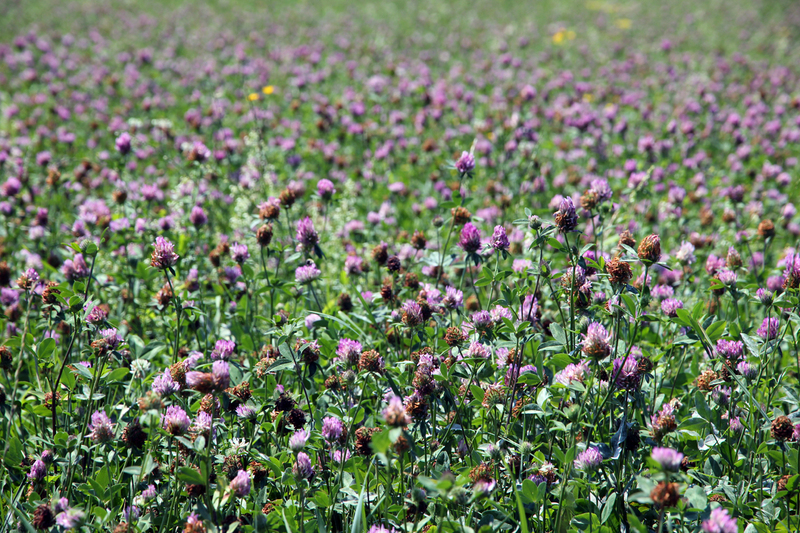 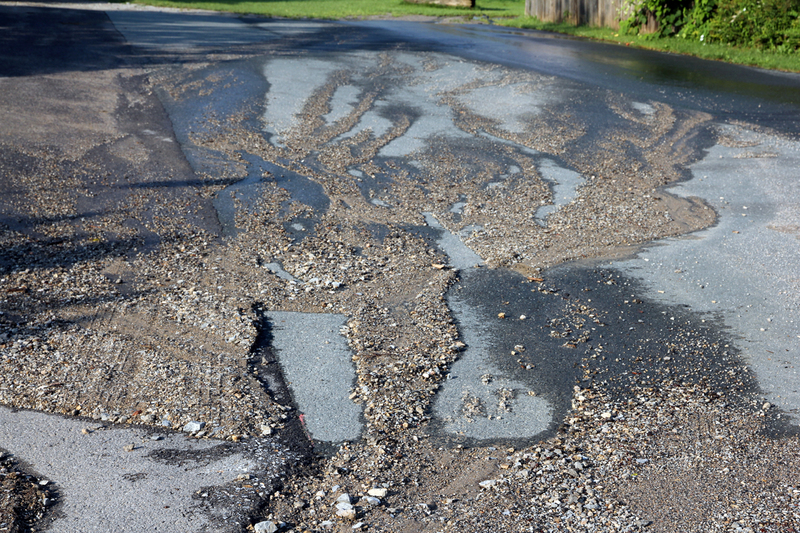 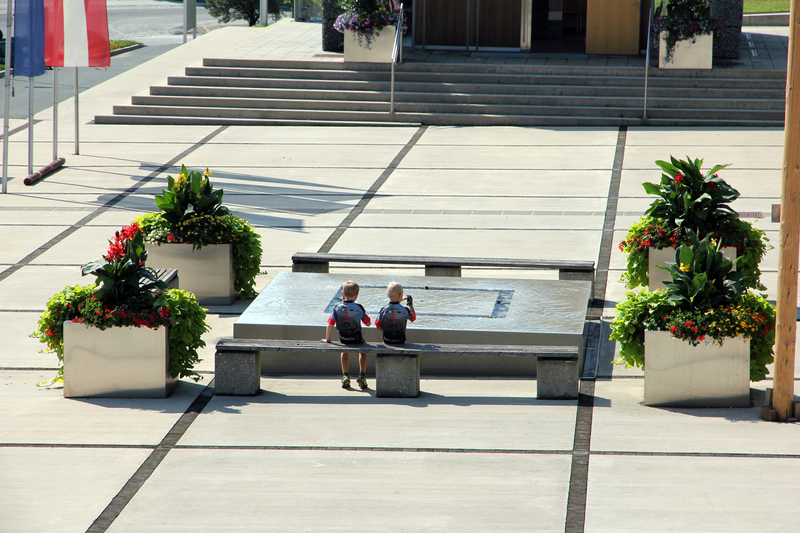 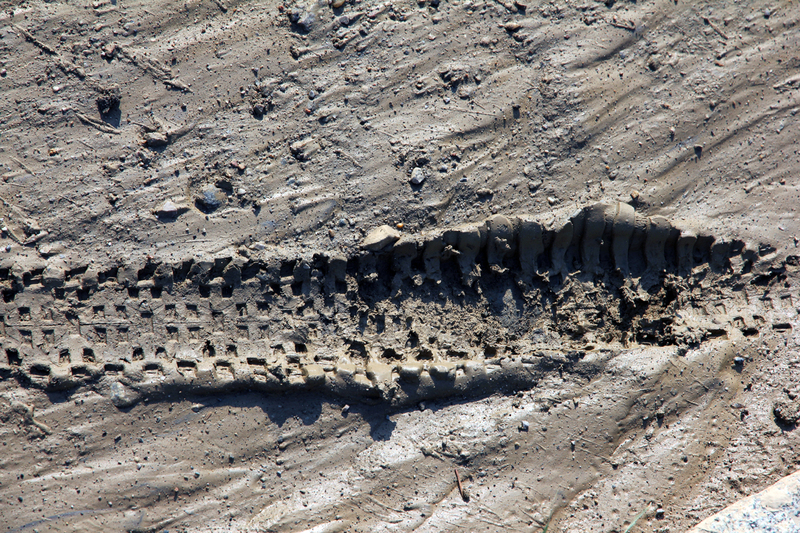 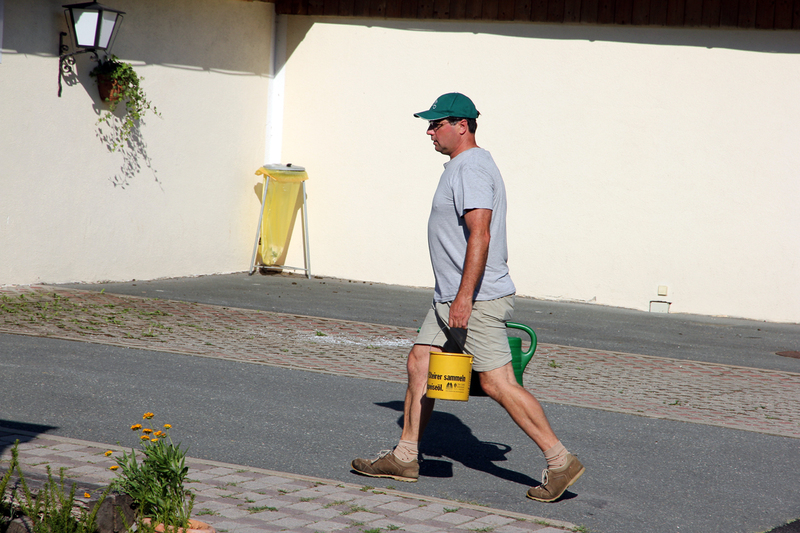 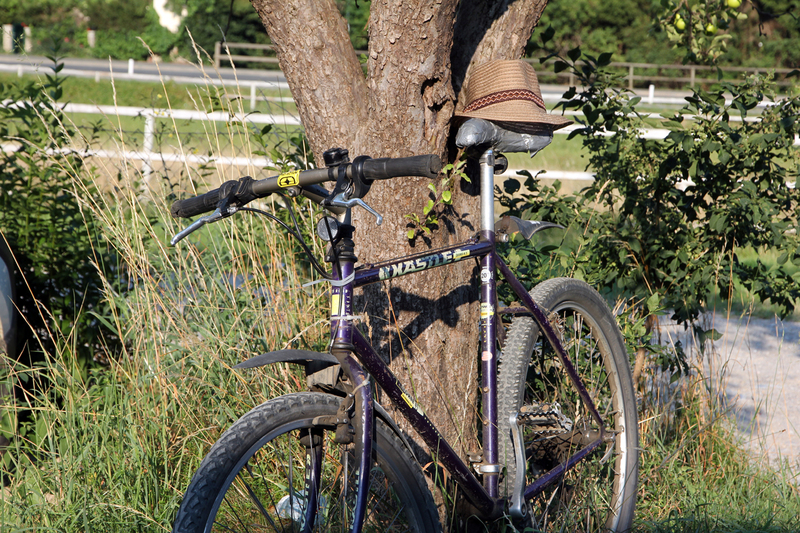 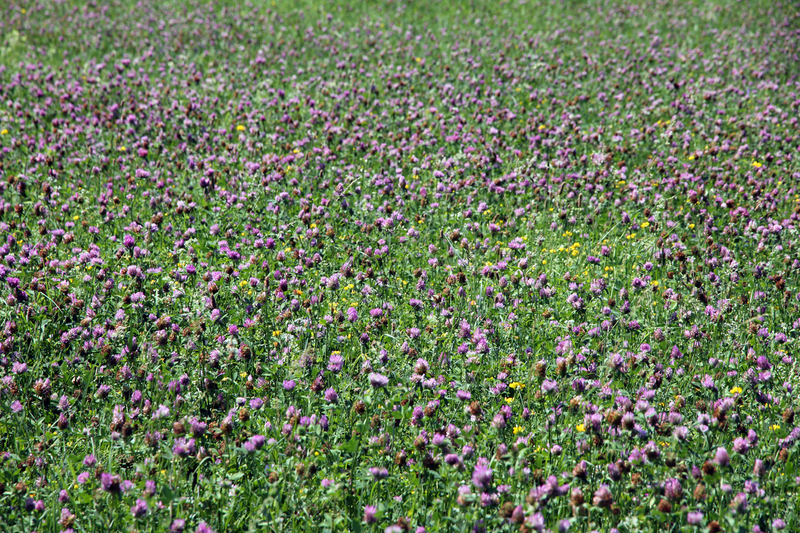 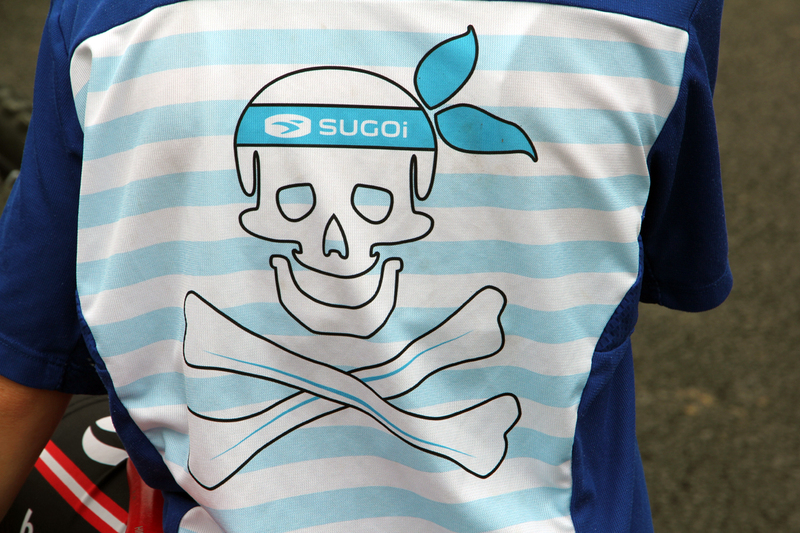 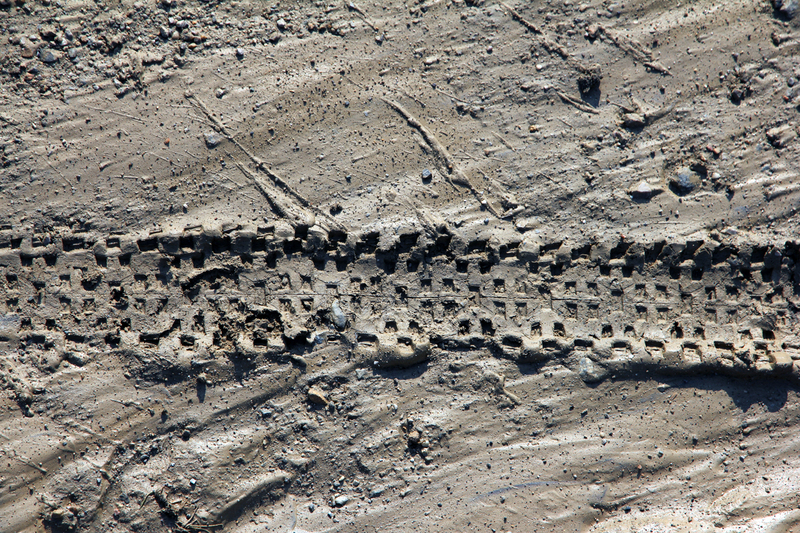 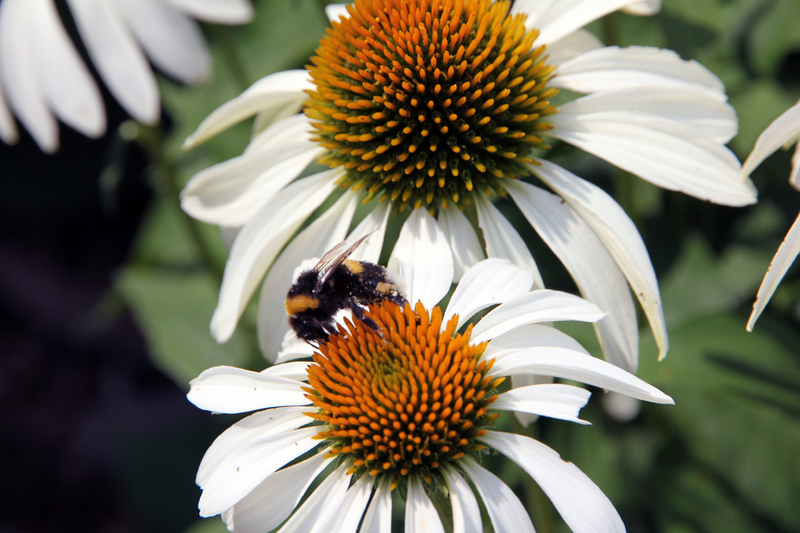 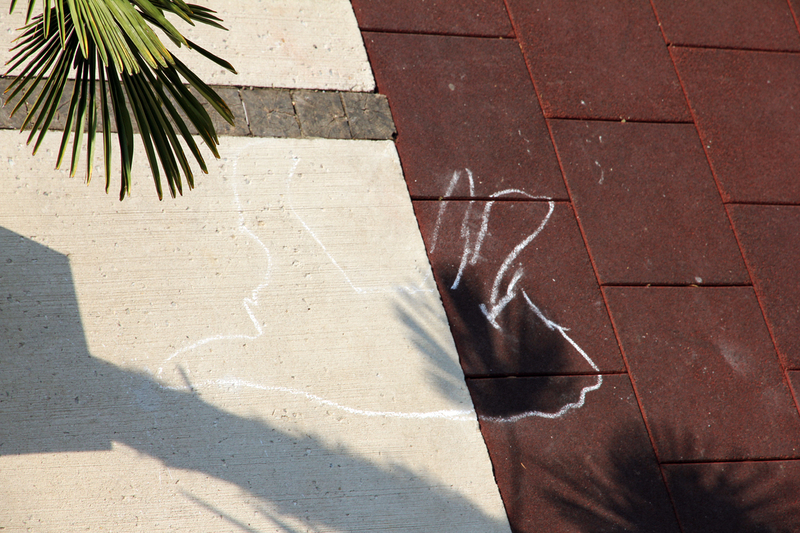 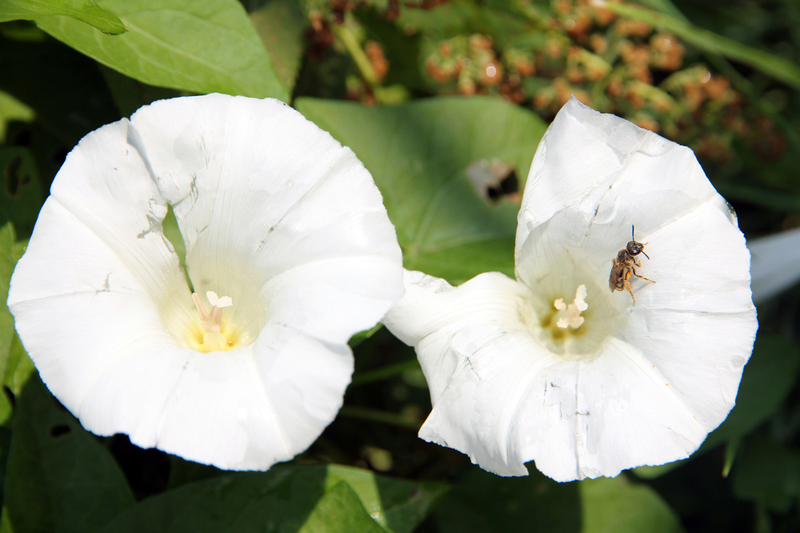 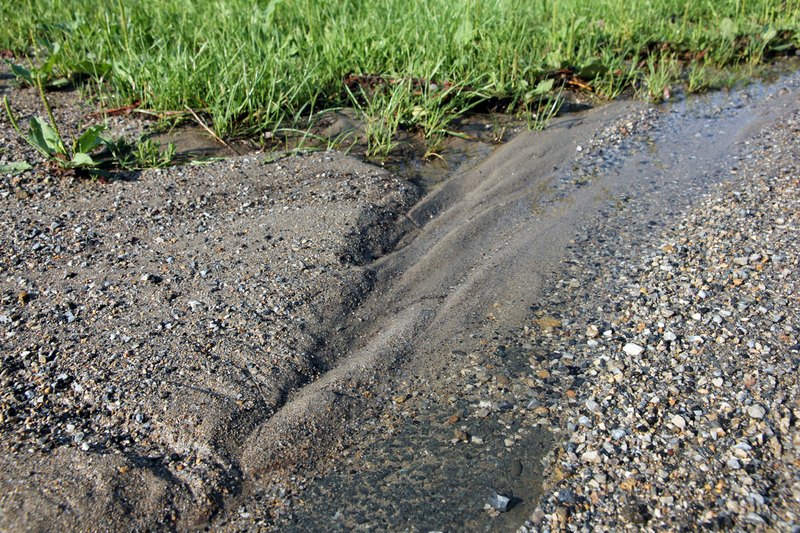 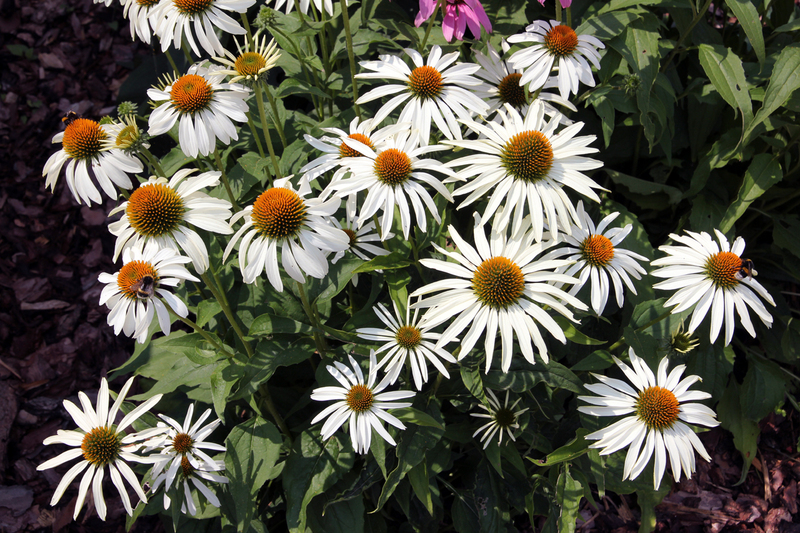 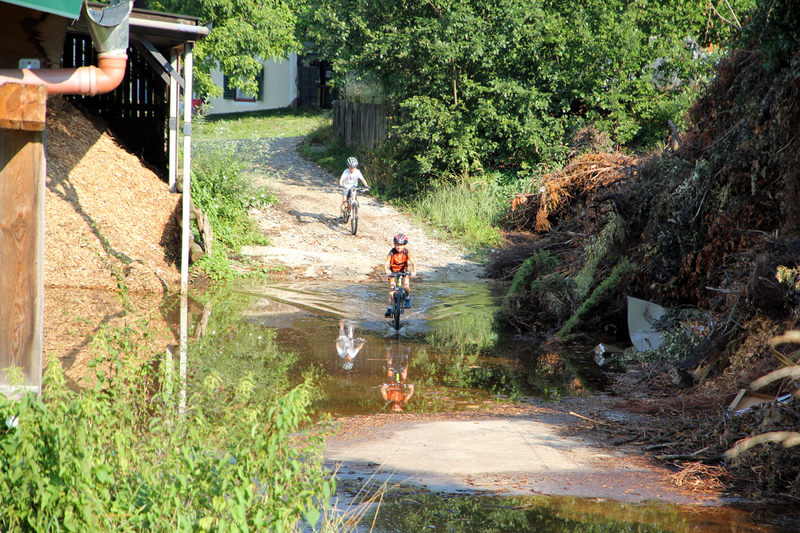 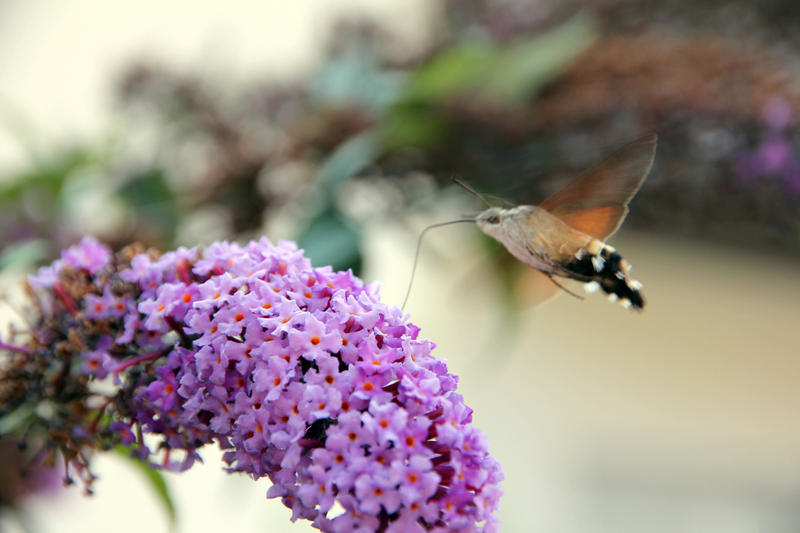 Summertime and the Biking´s not easy!